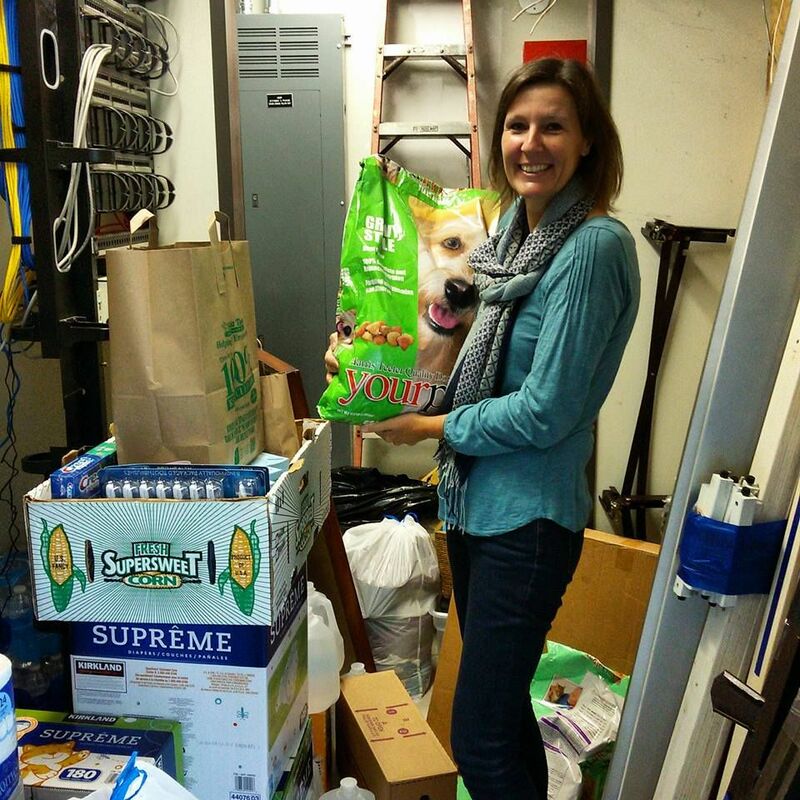 donations for Matthew victims in Lumberton. Words do not begin to express our gratitude. posted with on-going ways we can help! “Thank you, thank you! I am a customer of yours and live in Lumberton. Our home was not flooded, but it saddens me so much to see the pain our wonderful community is experiencing. are struggling emotionally and need your prayers. but grateful for their lives. parking lot where folks can get what they need. 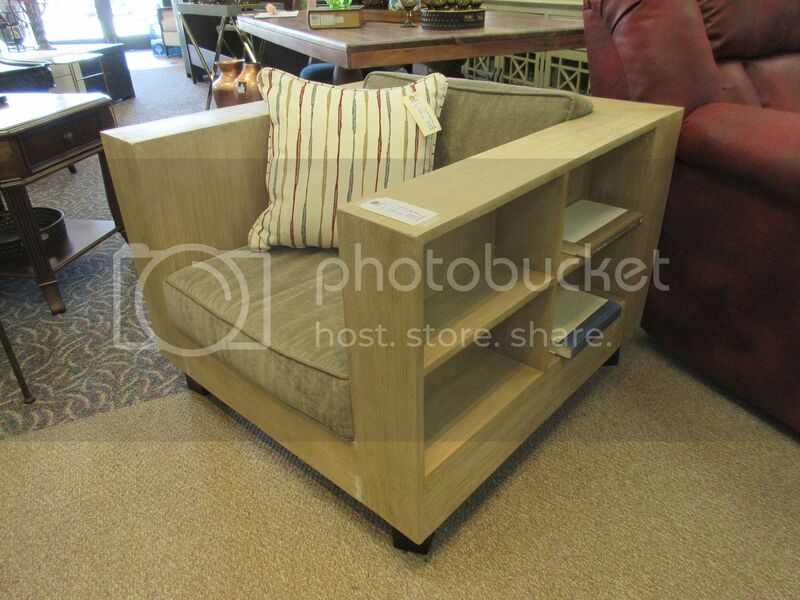 JUST IN…A STANLEY FURNITURE BONANZA! 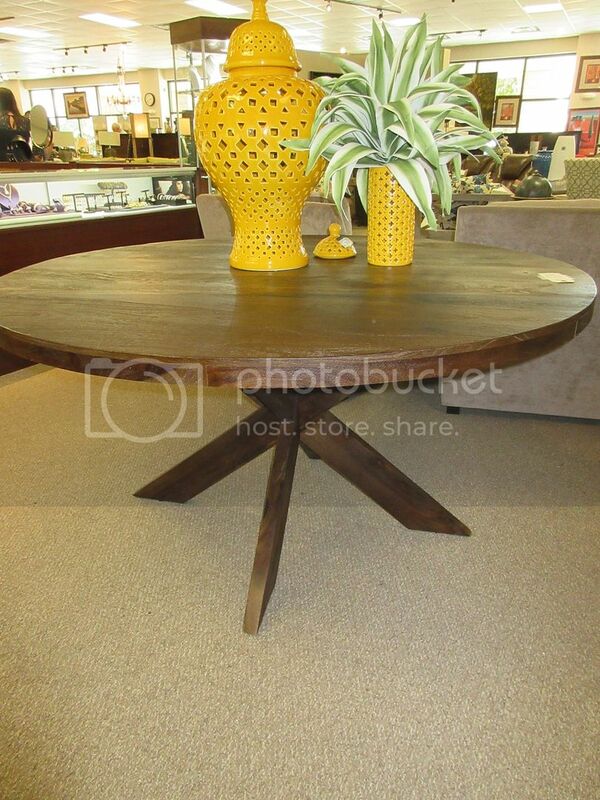 And to match…round Stanley end table, $245. 30″ diameter. retails for $2,210. 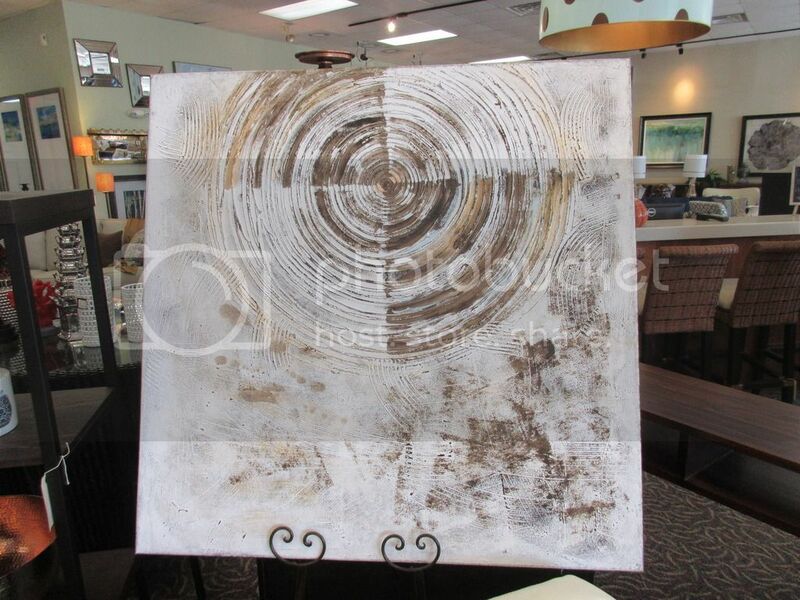 Our price $1,495. 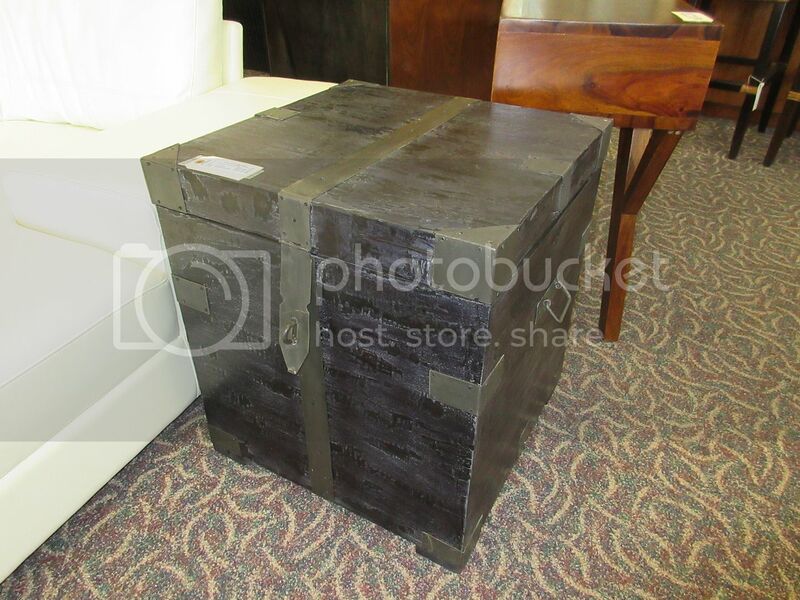 Storage trunk side table in washed black, $275. 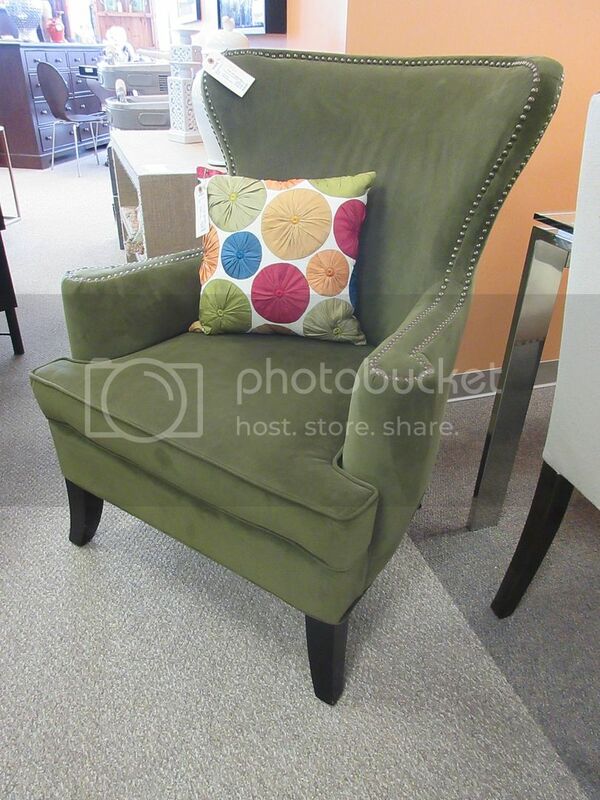 Just in on consignment…super stylish wing chair and ottoman, $425. 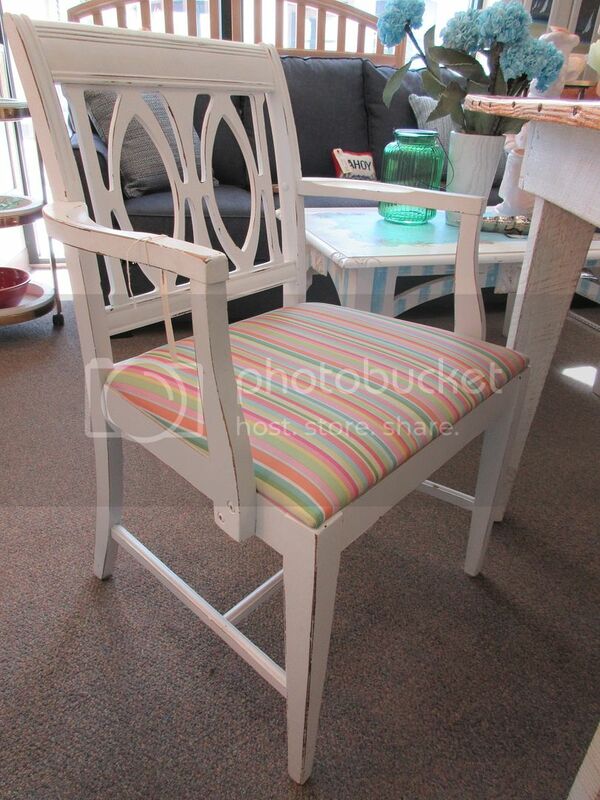 Chair is 30″ wide. 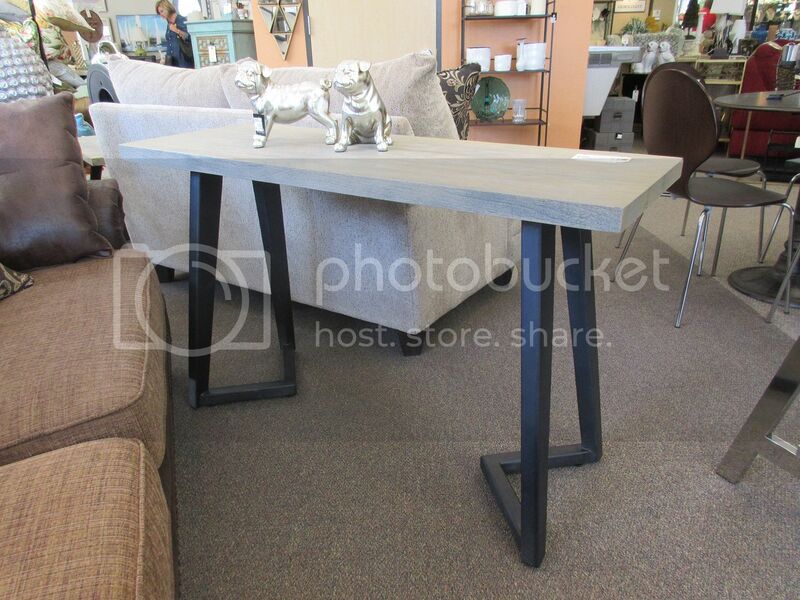 This won’t last…farm table $595, 97.5×34.25. 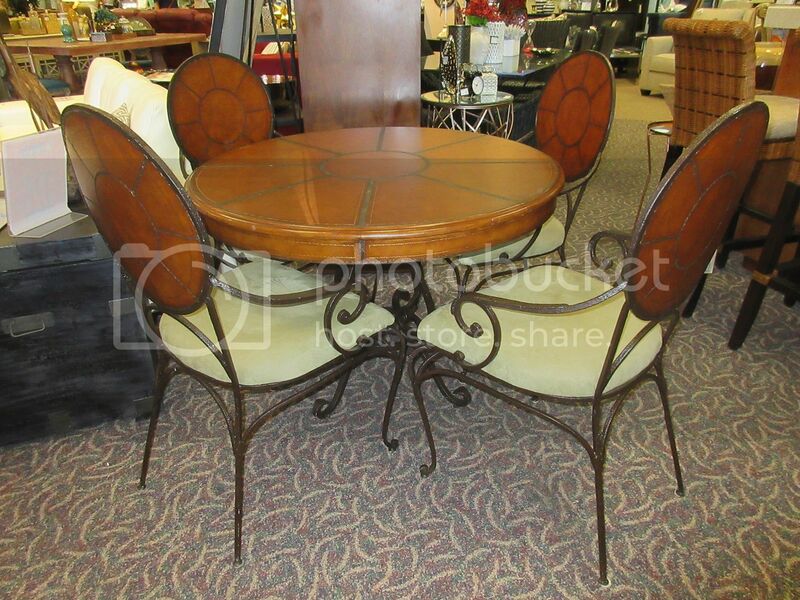 Arm chairs $95 each, side chairs $65 each. 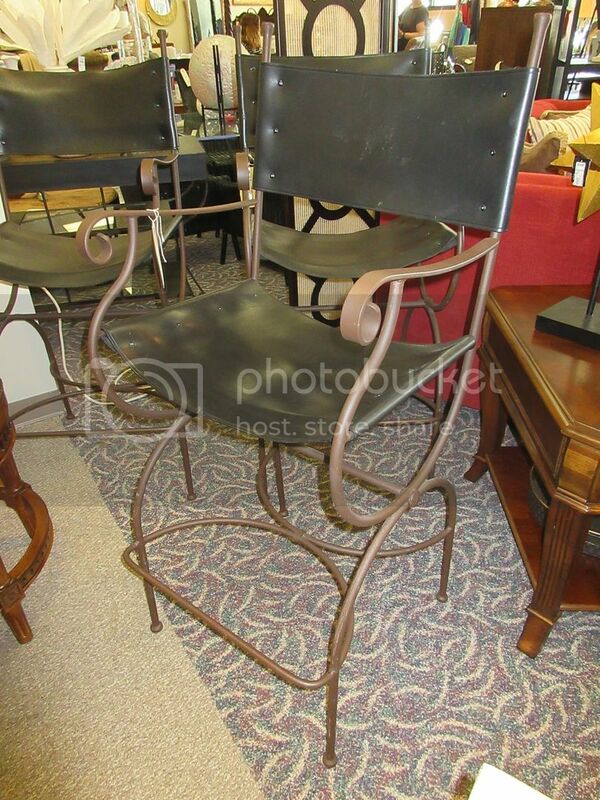 Close up of one of the arm chairs, $95 each. (two available and sold in pairs). 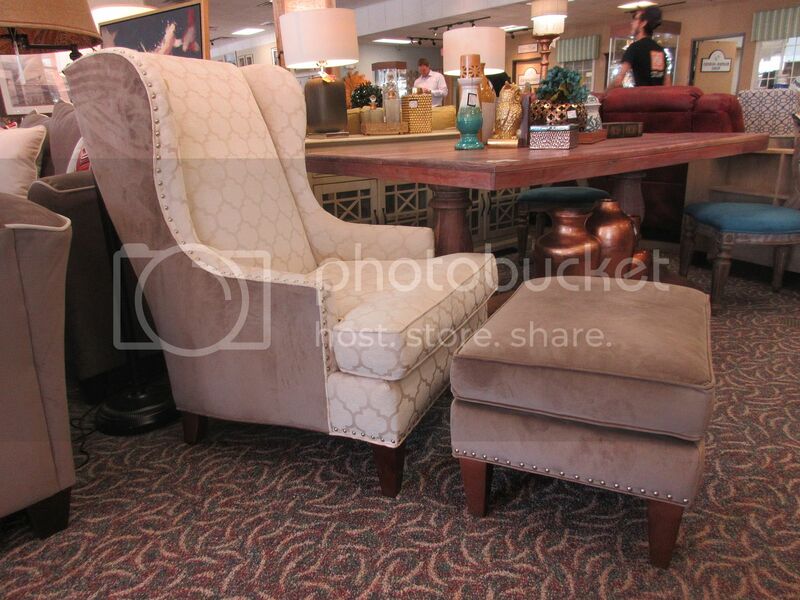 soft sage mid century style chairs, $145 each. 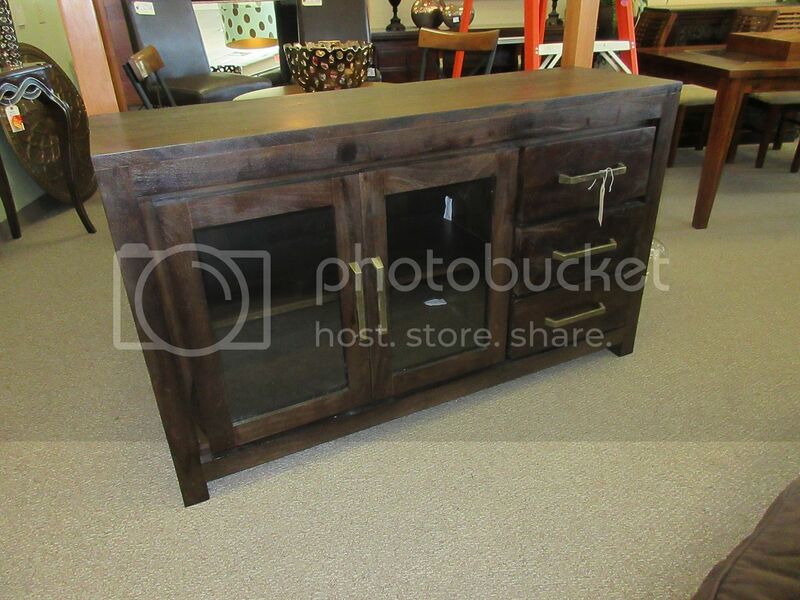 we just received on consignment! 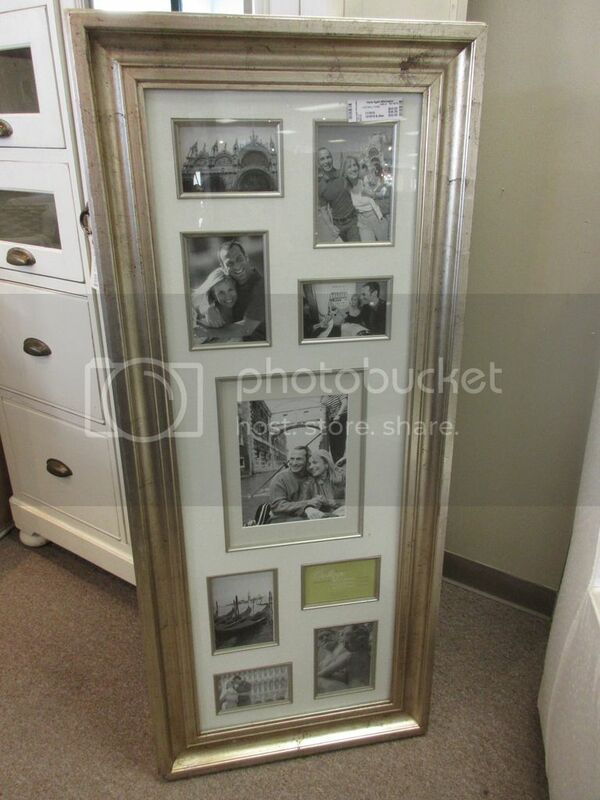 Only $225! 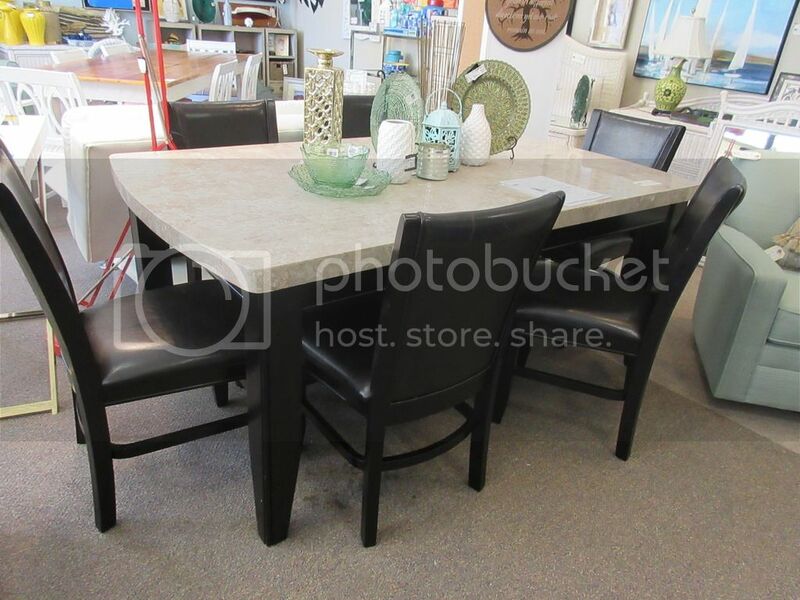 Marble-look dining table with 6 bonded leather parsons chairs. 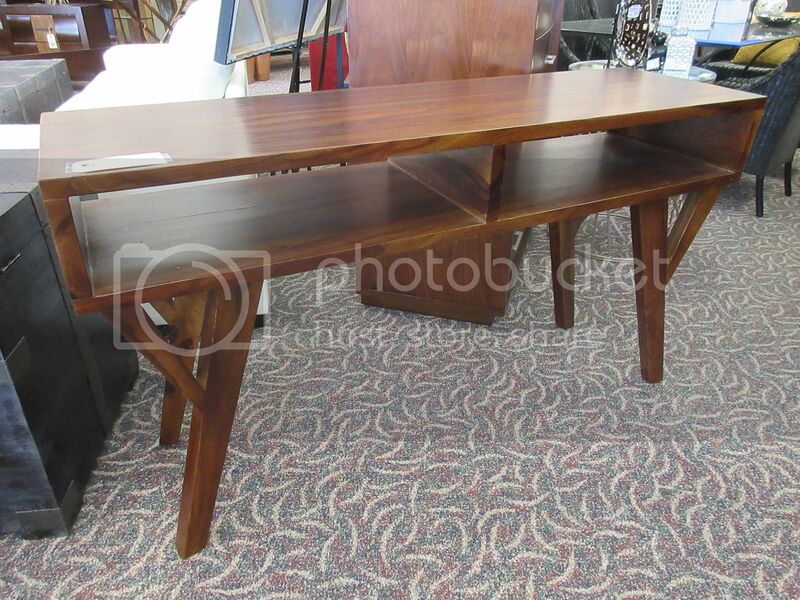 Only $595 for the set. 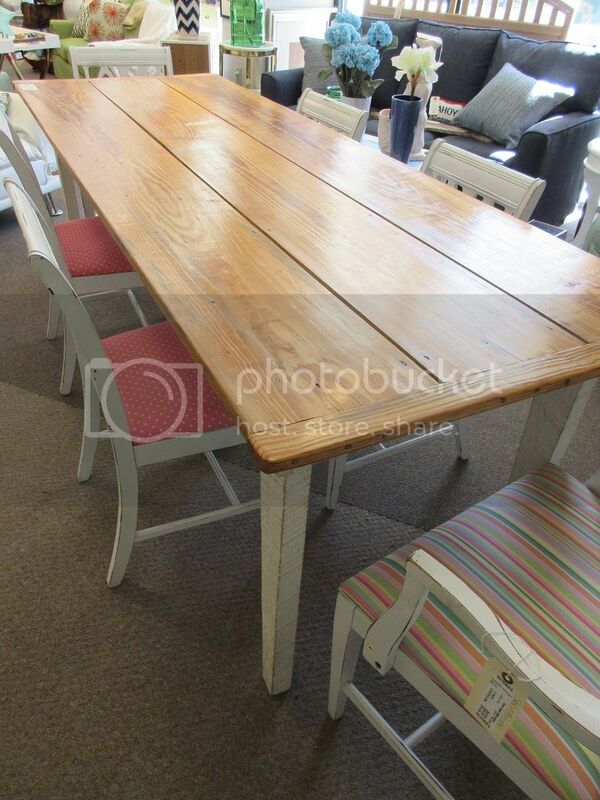 Table 71×42. 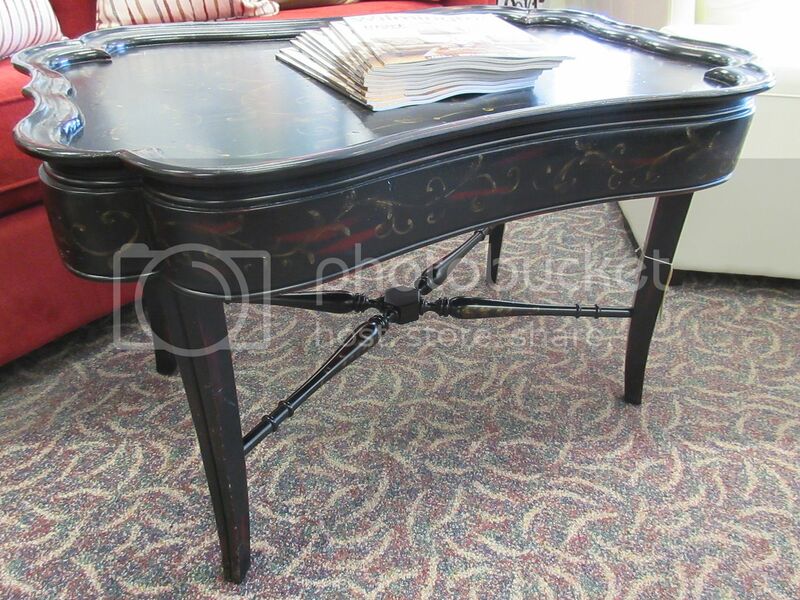 Currently retails at Haverty’s for $1,230. 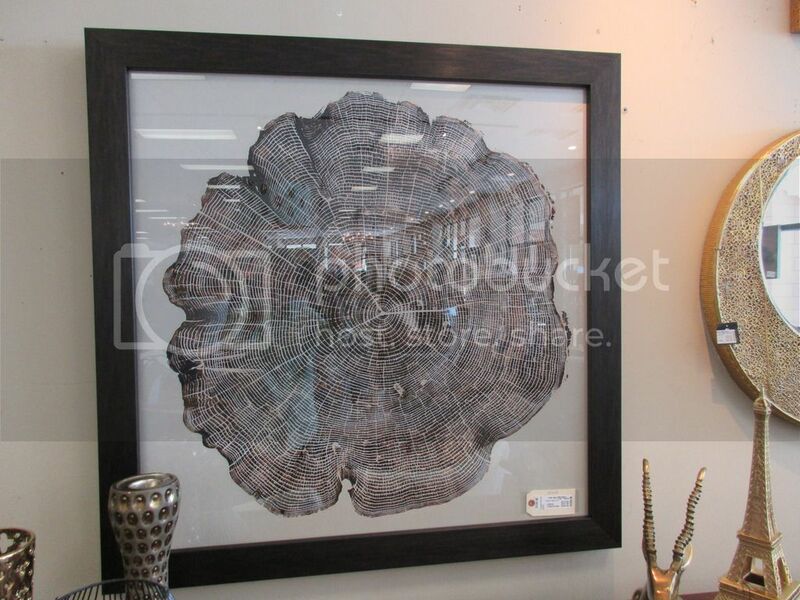 framed timber art $375, 41″ square. 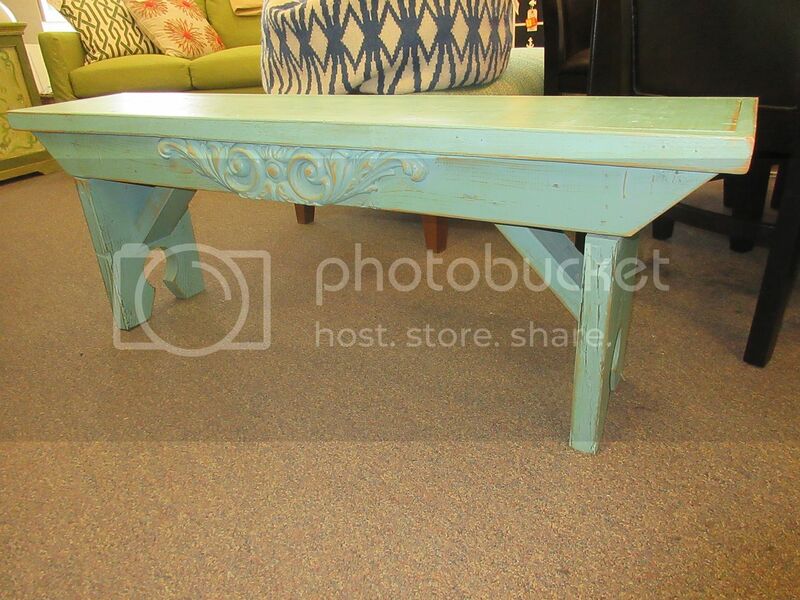 We are loving this aqua narrow bench, $165. 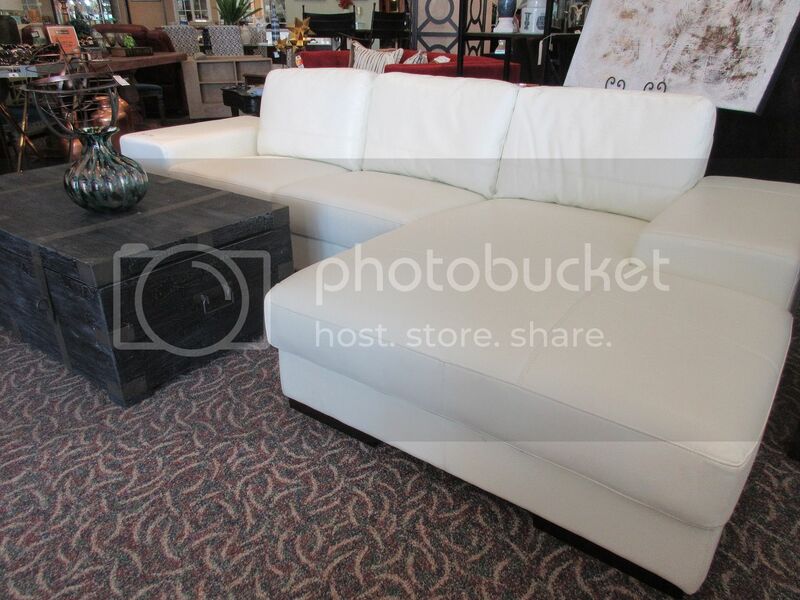 our price just $695. Brand new market sample. 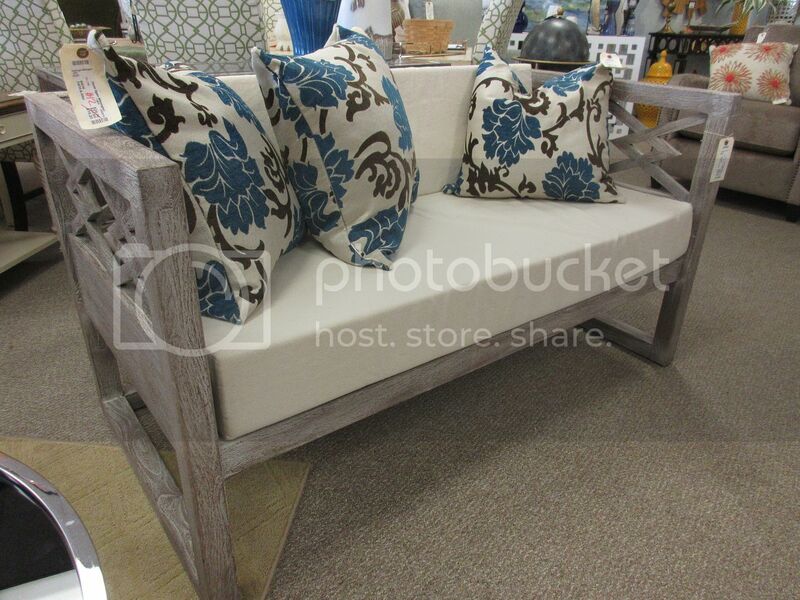 Grey-washed bench with cream cushions $495, 56x29x30. Blue and brown floral pillows $12 each. 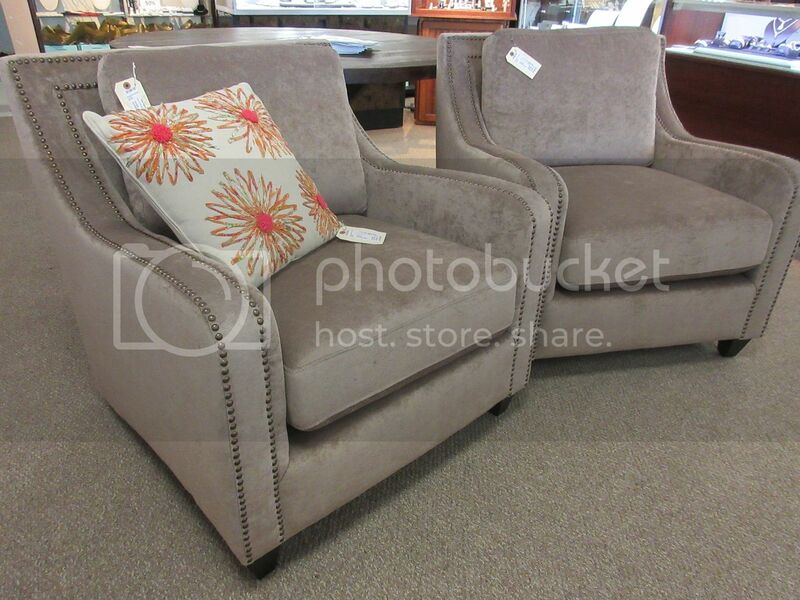 Pair of taupe club chairs with nailhead trim $375 each, 33″W. 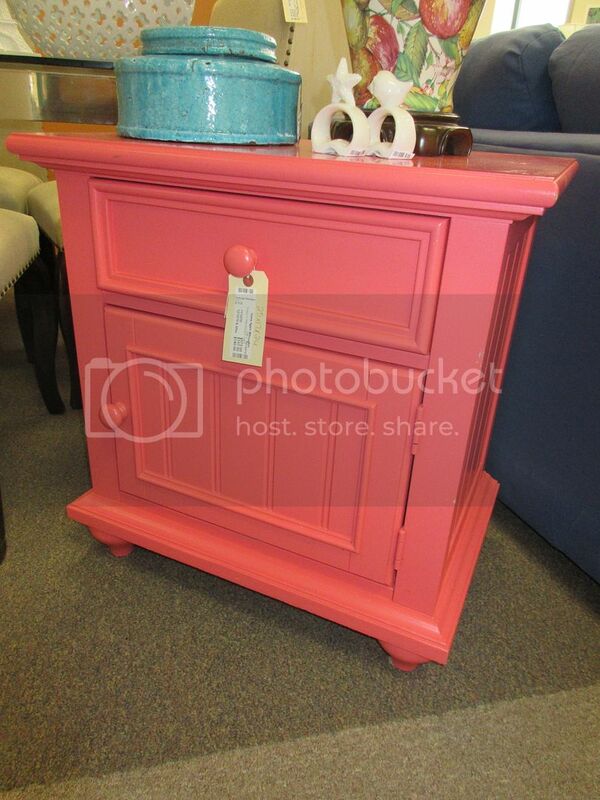 just $495 takes it home! 42″ diameter. 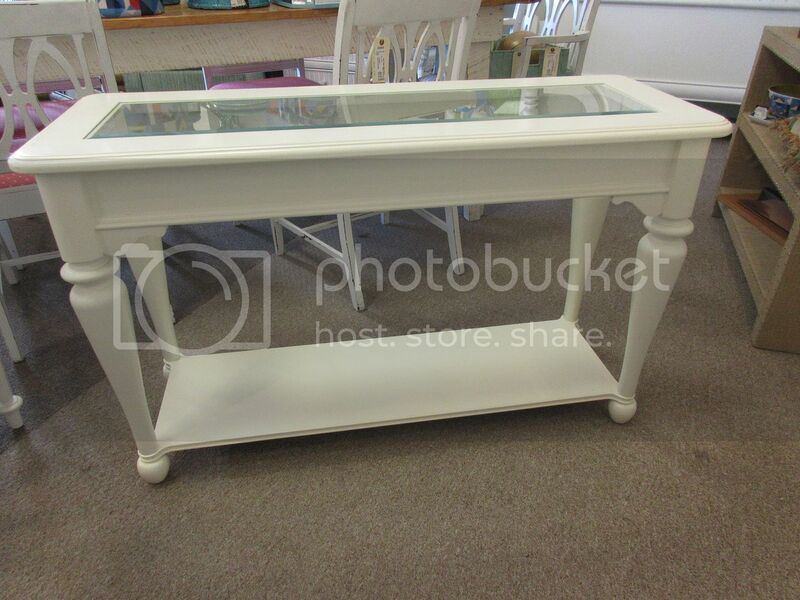 Includes custom cut glass for top, not shown. closeout for $650. 89″ wide. 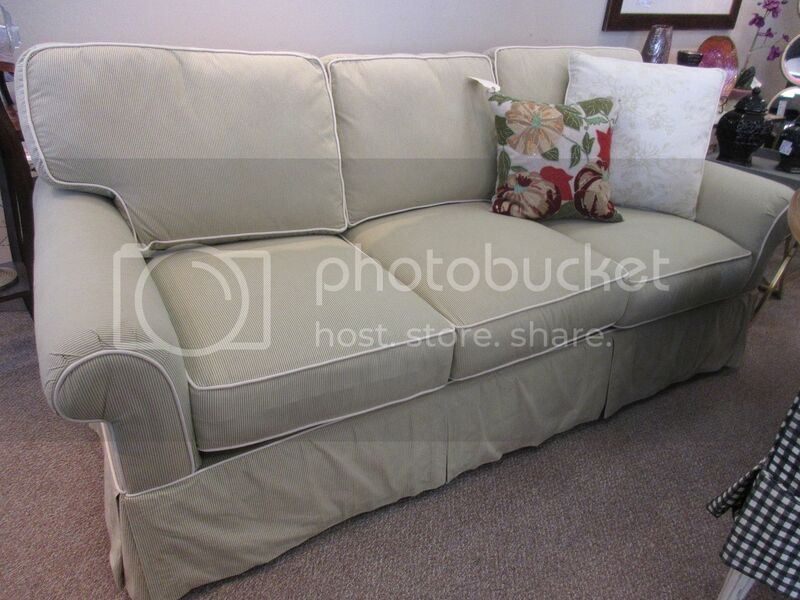 Matching loveseat available, $550. facebook if you want a closer look. 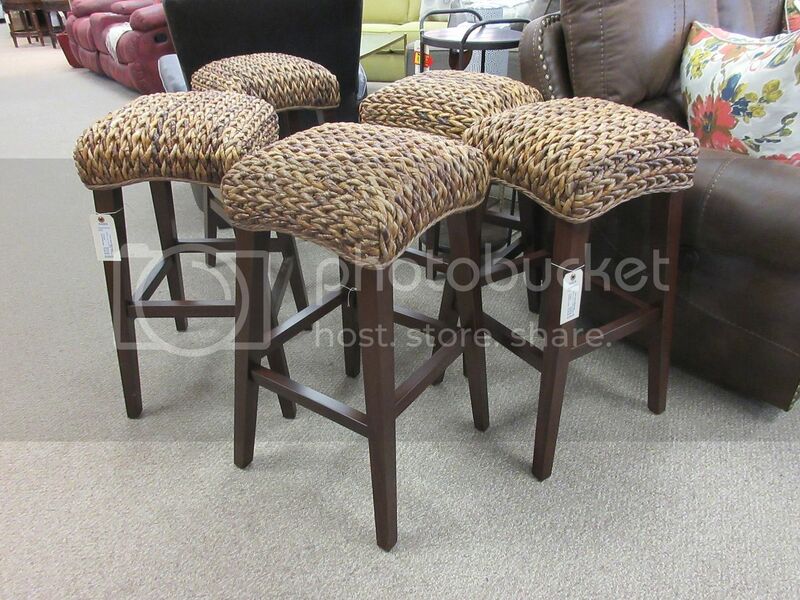 30″ seagrass barstools $125 each. 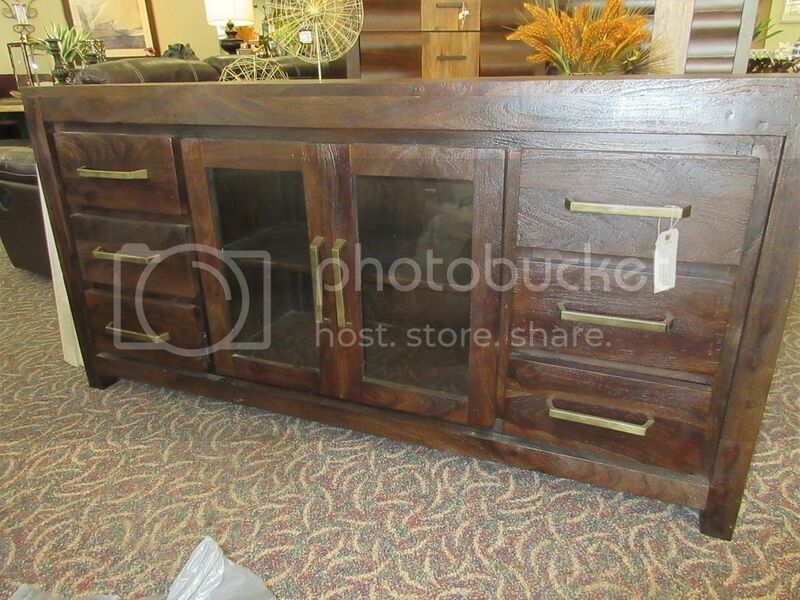 handsome gold pulls, $795, 70x18x35. 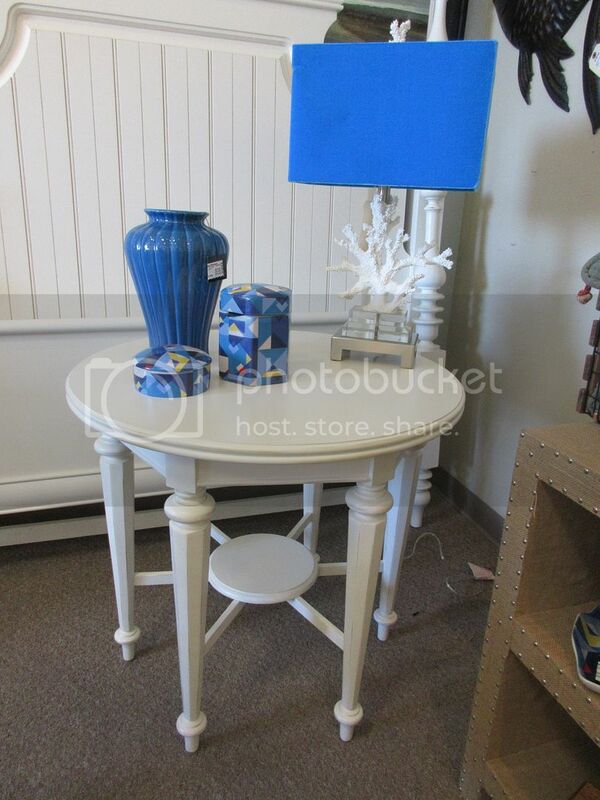 Young America by STANLEY bedside table $175. 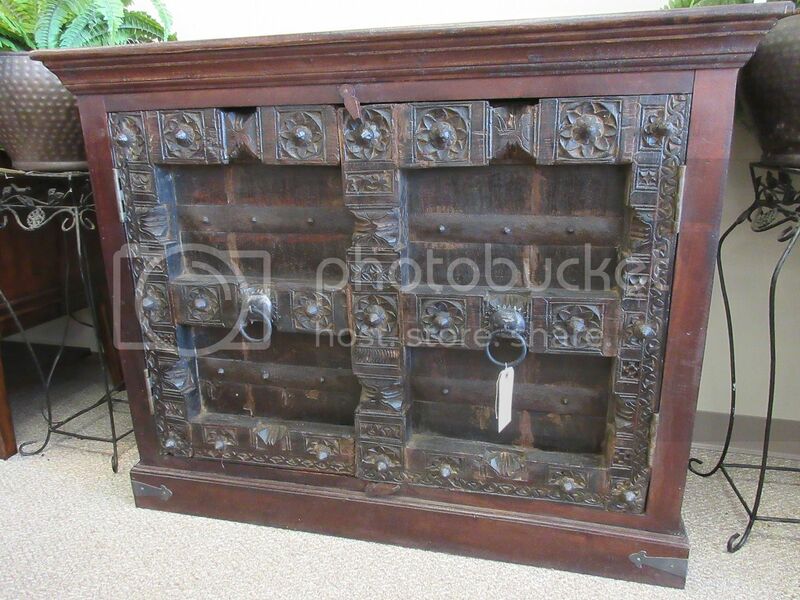 in rustic wood, $595, 58.5x18x35. 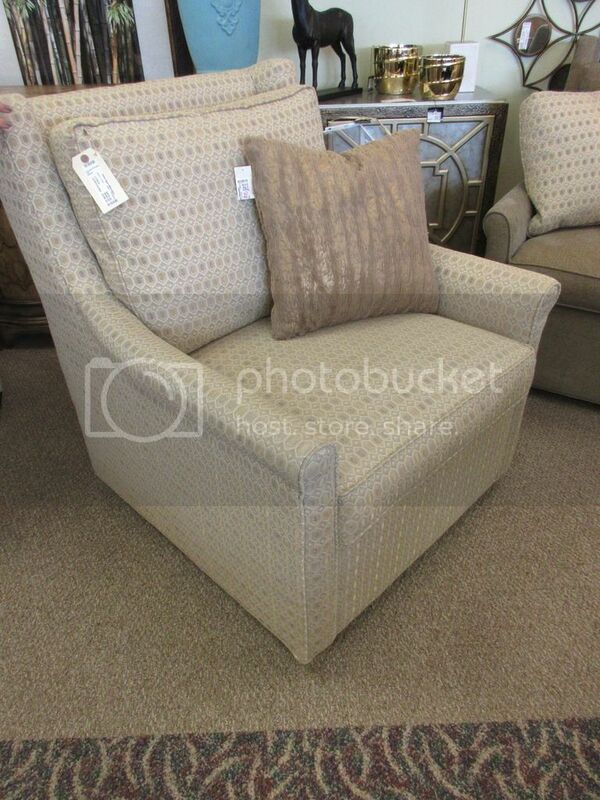 Just in on consignment…lovely neutral swivel chair, $495. 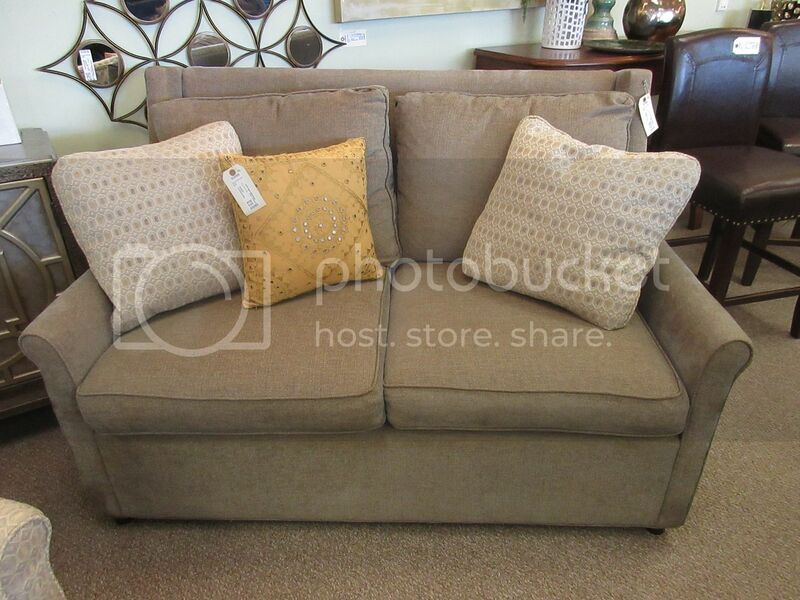 And a coordinating loveseat in taupe, $425. 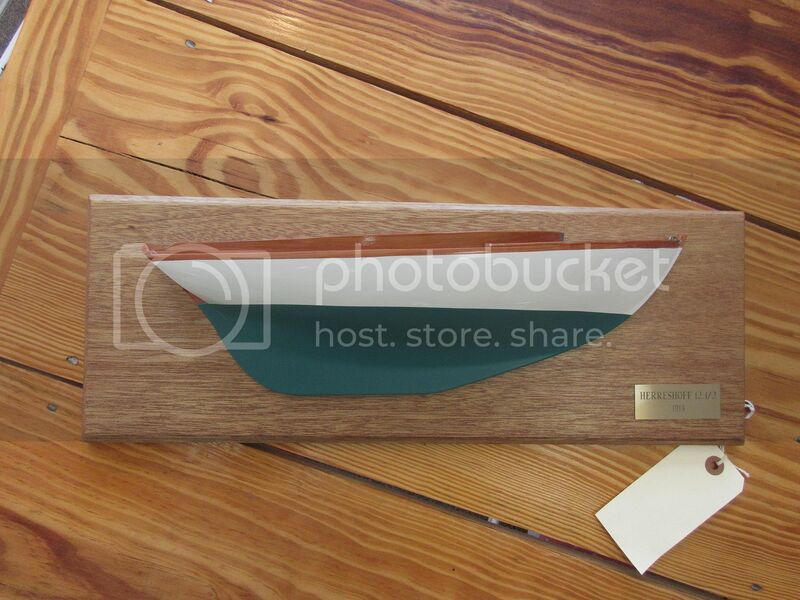 58″ wide. 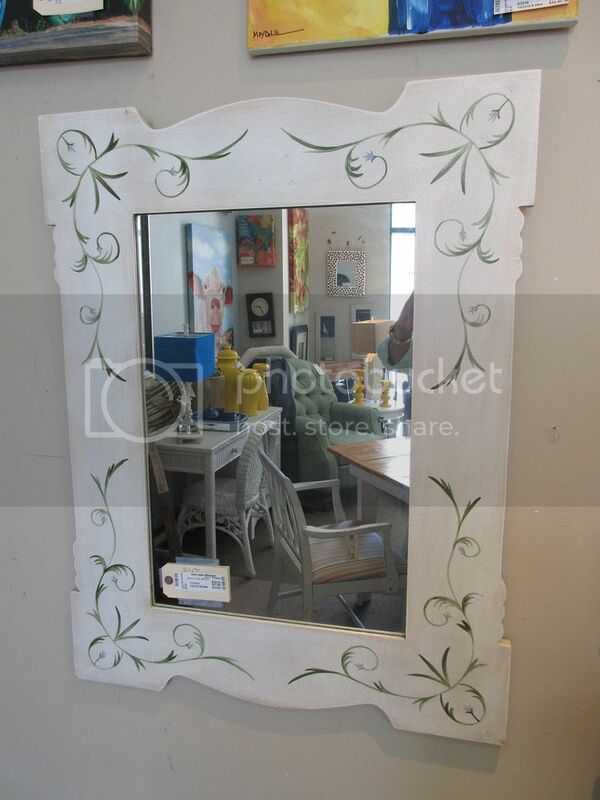 Bling-bling mirror, a steal at $52, 28×38. 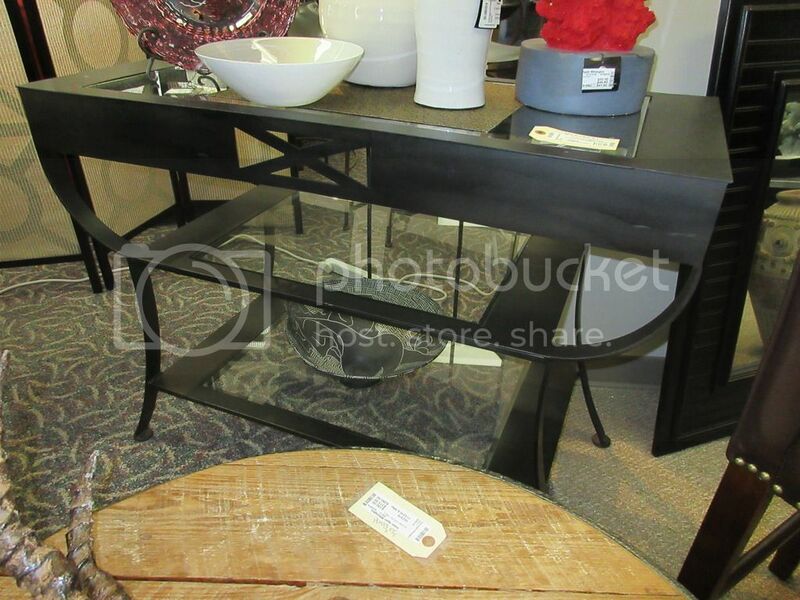 and black geometric legs, $350. 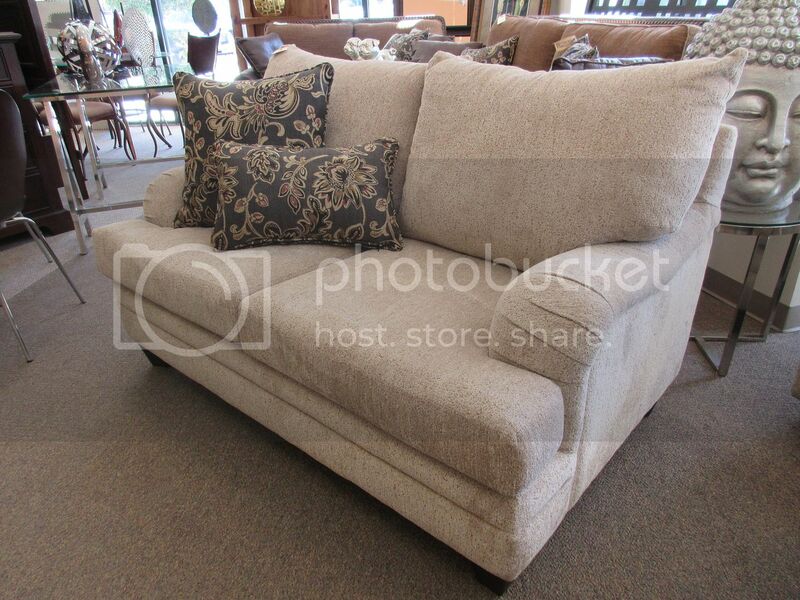 Soft and comfy taupe sofa, brand new, $650, 84″W. 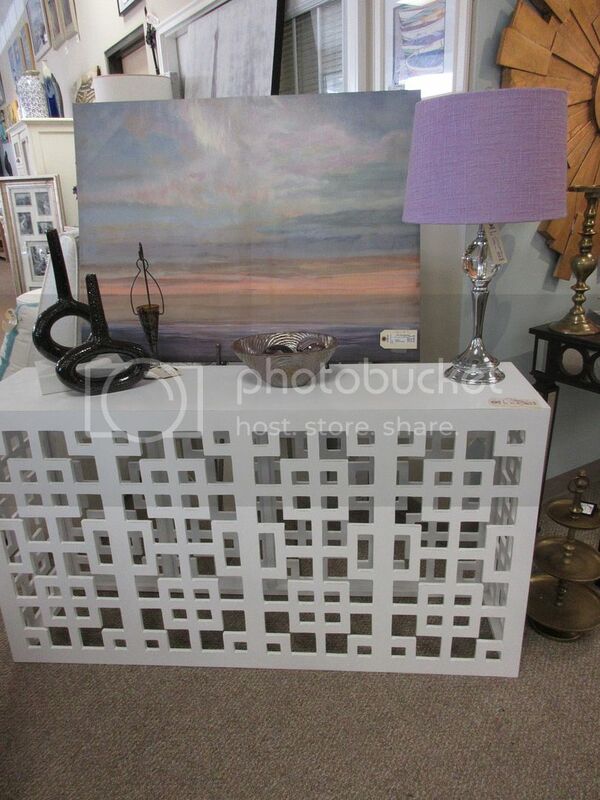 Both are brand new High Point market samples. 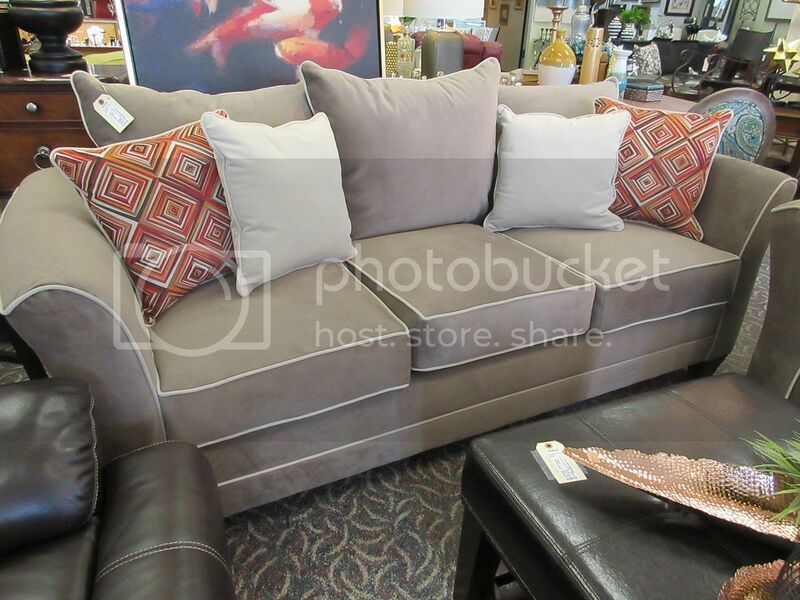 Matching taupe loveseat $550, 60″W. 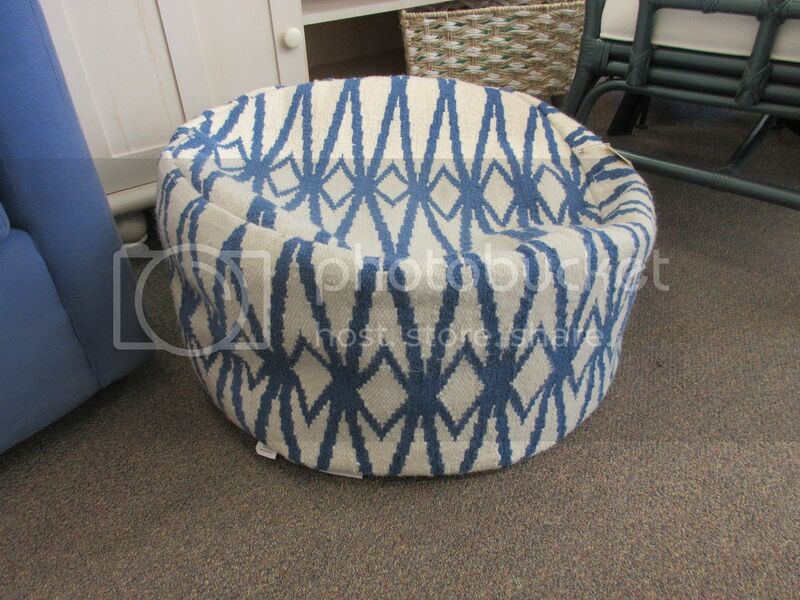 $125, (retails for $200) 28″ diameter. (three available, not sold separately). 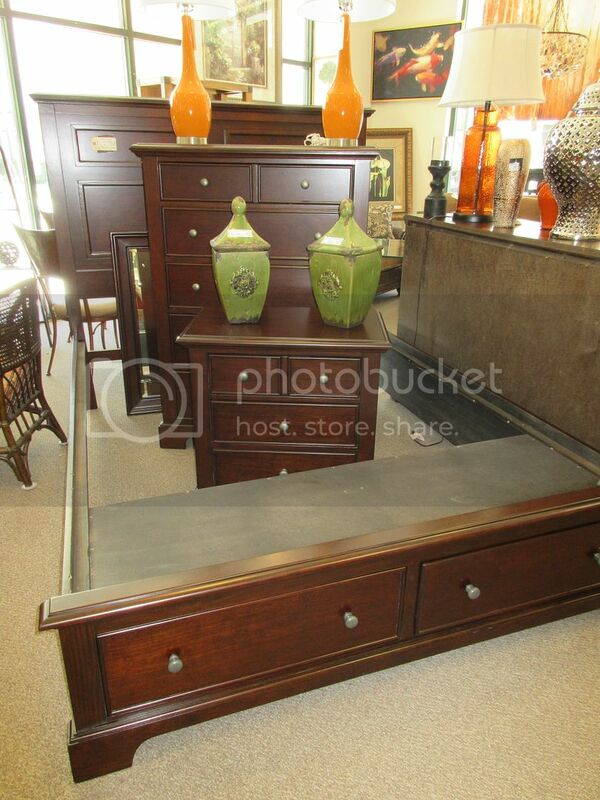 Queen platform bed set includes bed, tall dresser, dresser with mirror, and bedside table. 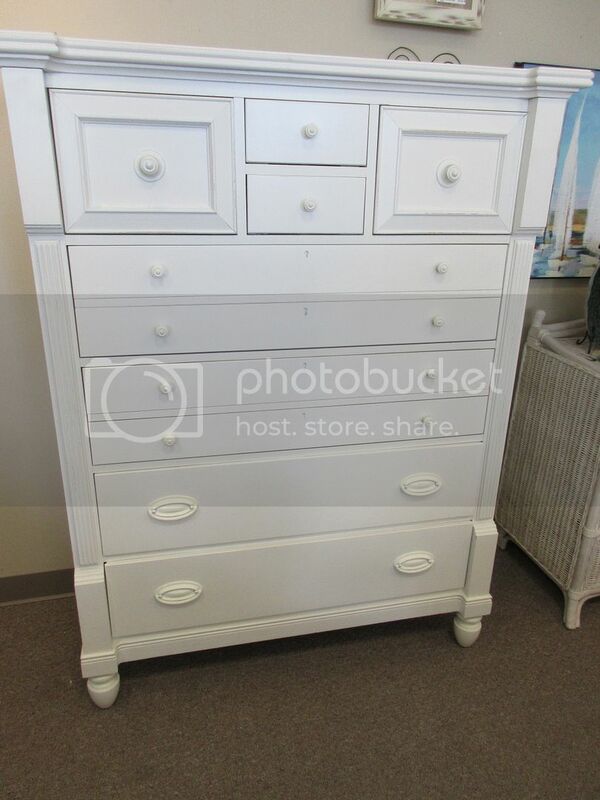 All of this for just $1,495! red and beige, $295, 35×21.5×23. 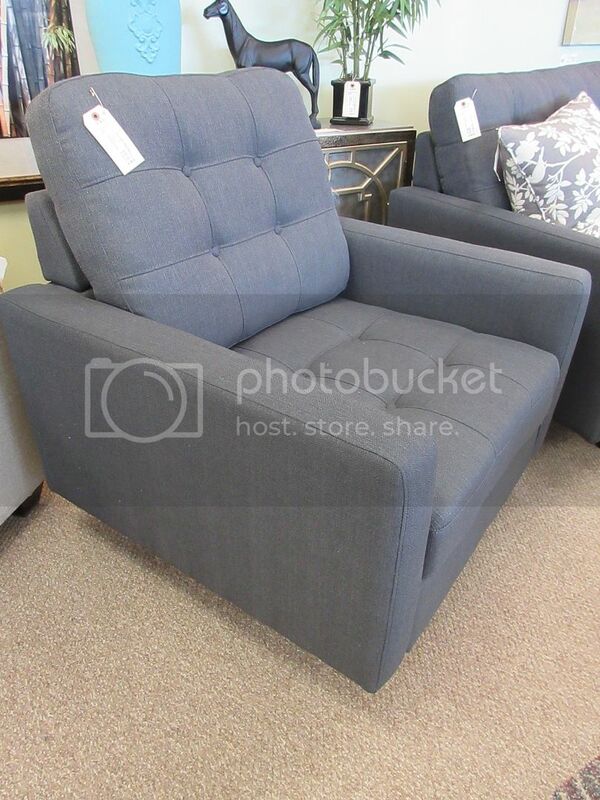 Modern accent chair in charcoal, $395, 36″W. 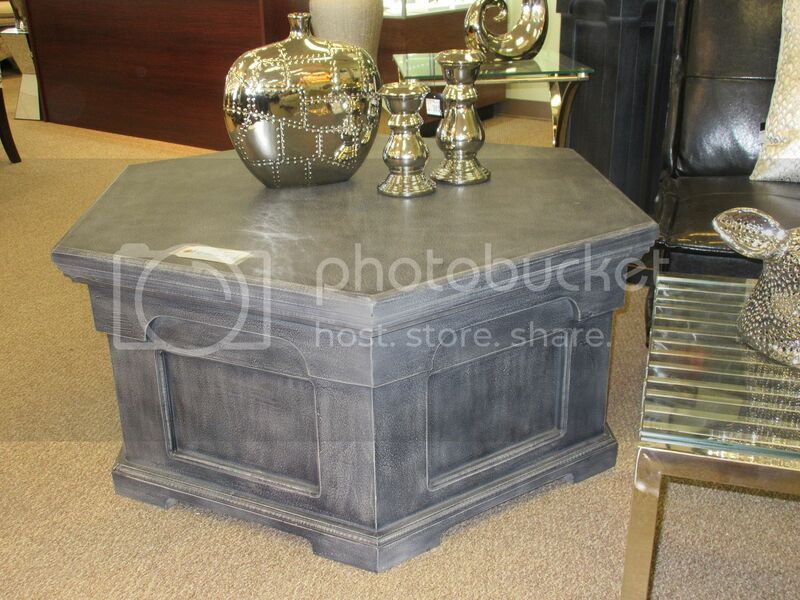 On trend…grey hexagon coffee table $425. 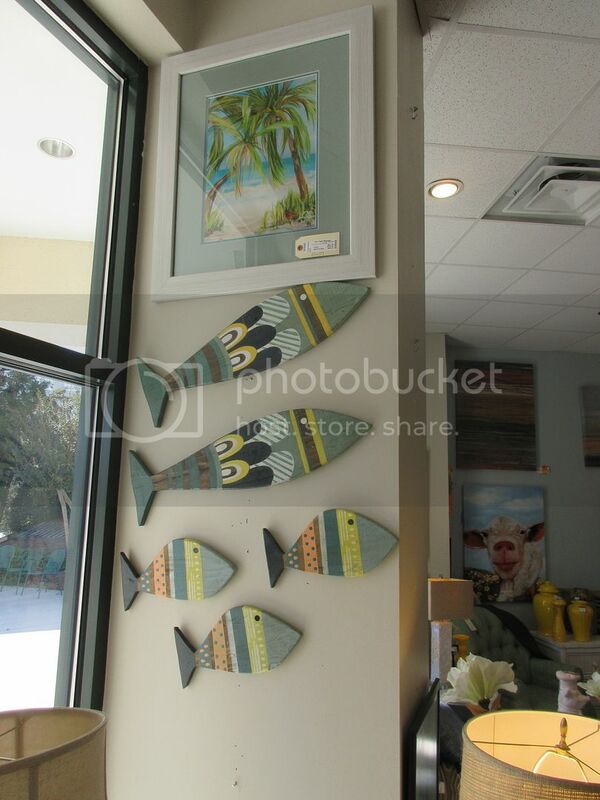 And accessorize for less…art, $95, lamp $32. 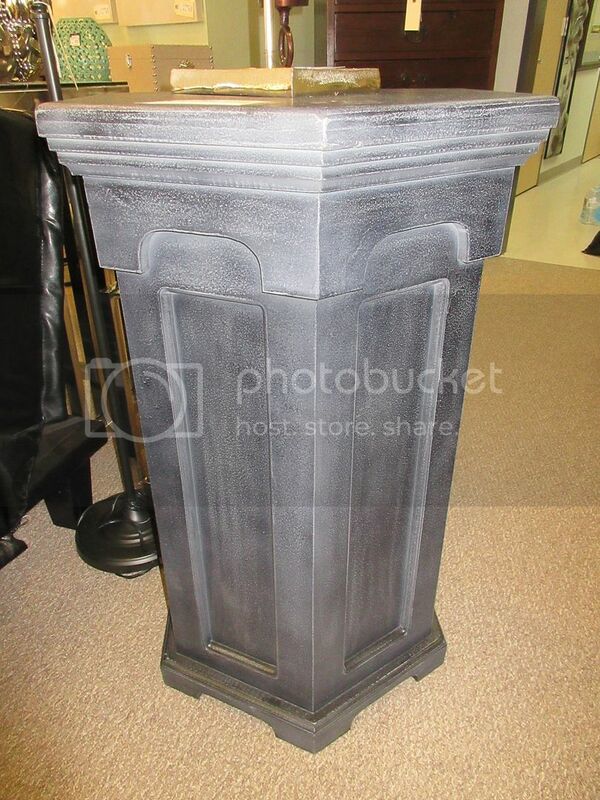 black lighted china hutch an unbelievable deal at $495! on both sides and the back! $525, 36x37x27. 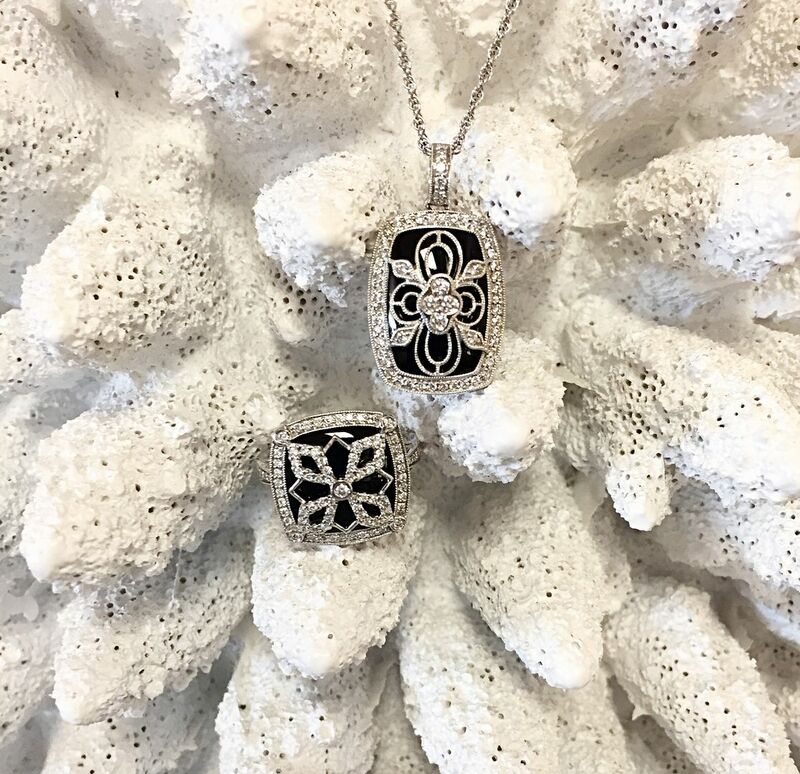 be shocked by how good your jewelry can look. 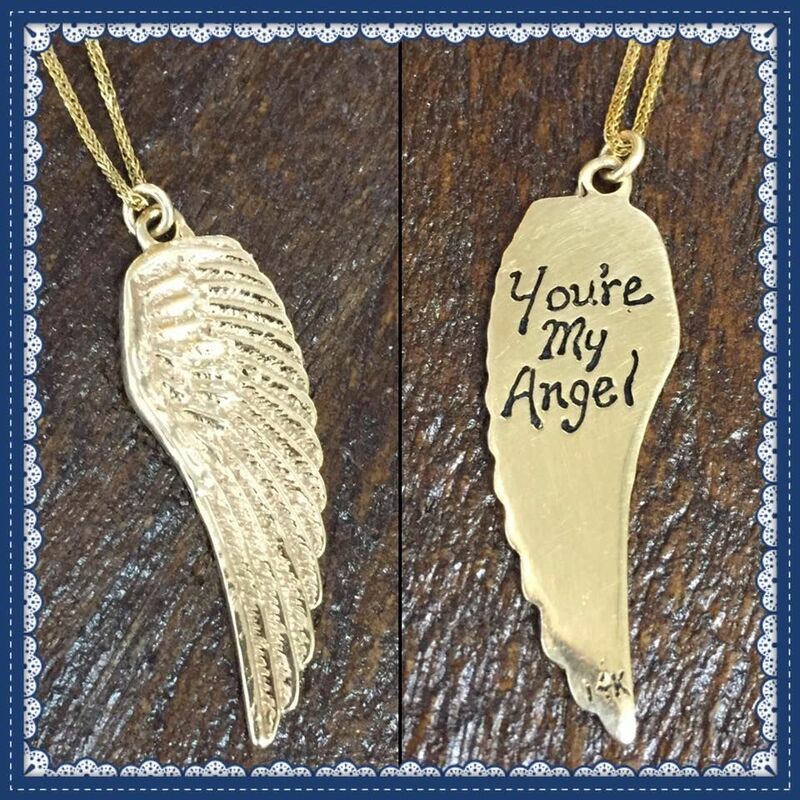 What a beautiful way to honor a loved one for only $295. 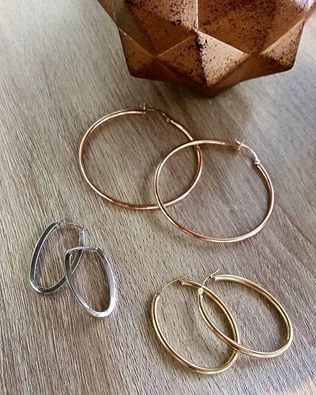 We’ve got gold hoops in all colors. 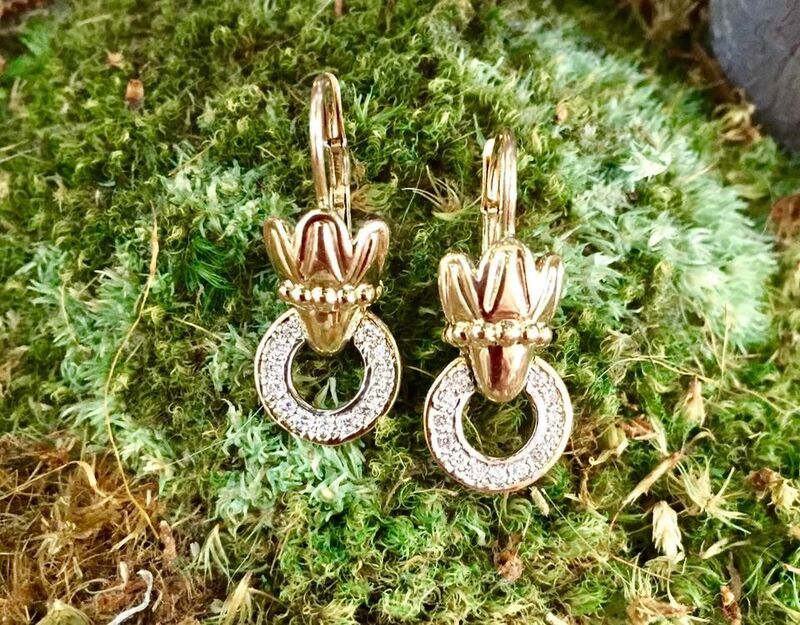 14k gold pricing from $105-$225. 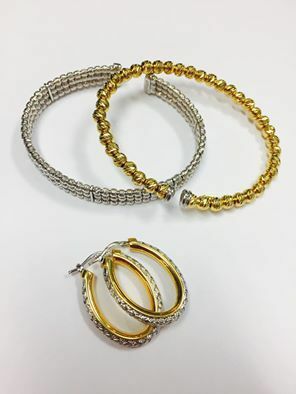 Charles Garnier Paris collection is so chic. Silver cuff beaded cuff $275. 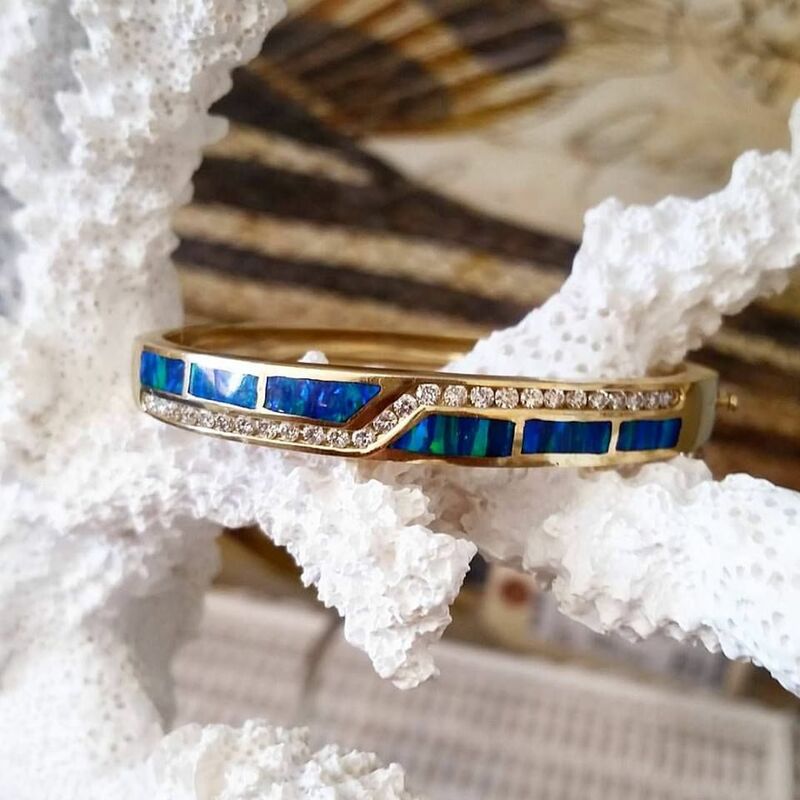 18ky gold overlay beaded cuff $165. 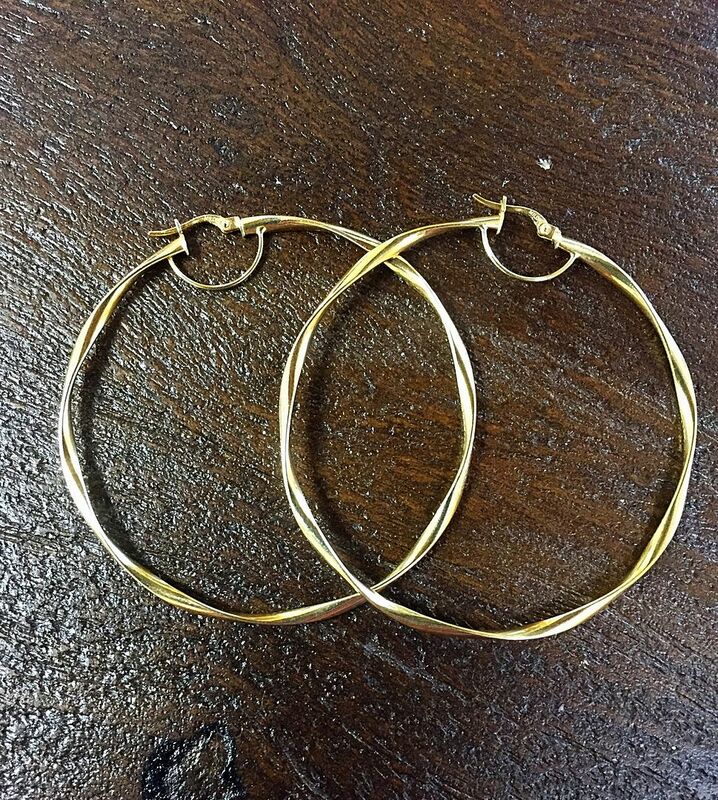 18ky gold overlay two-tone oval hoop earrings $165. 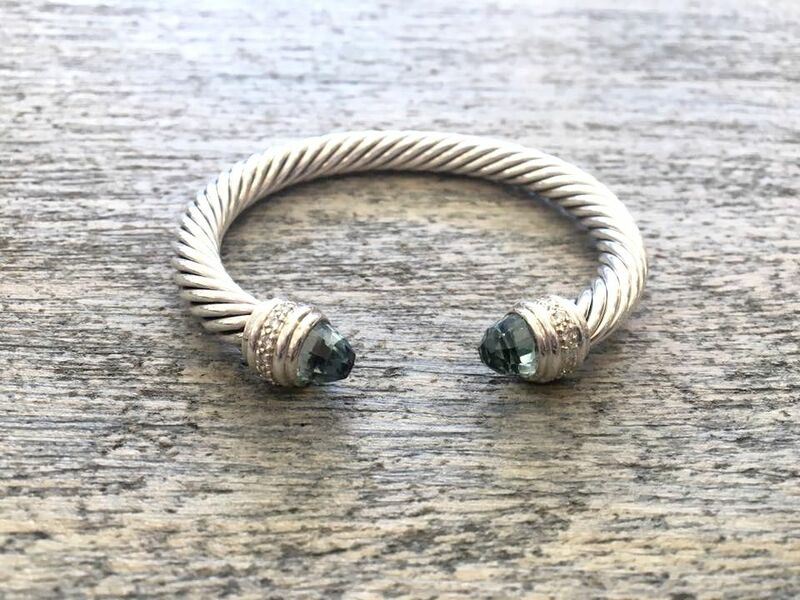 7mm David Yurman prasiolite cuff with .48ctw diamonds. Retail $1,900. 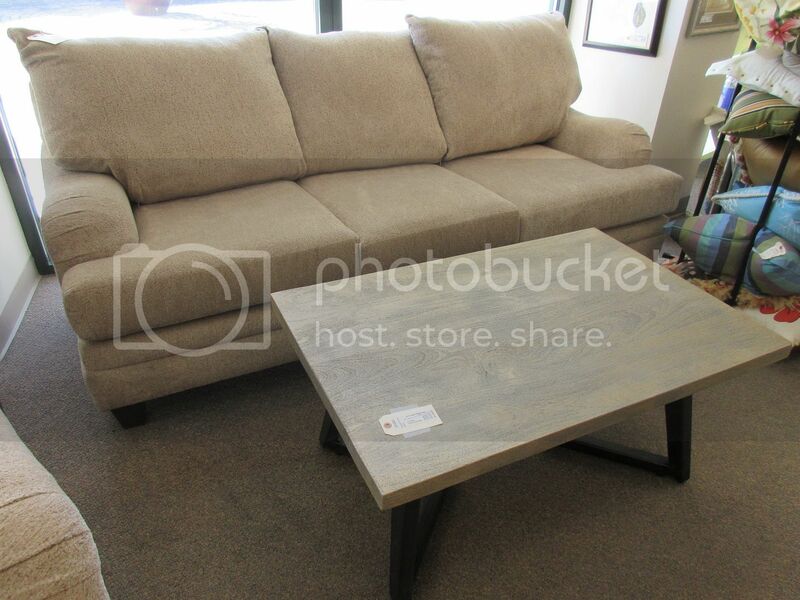 Buy here for only $895. 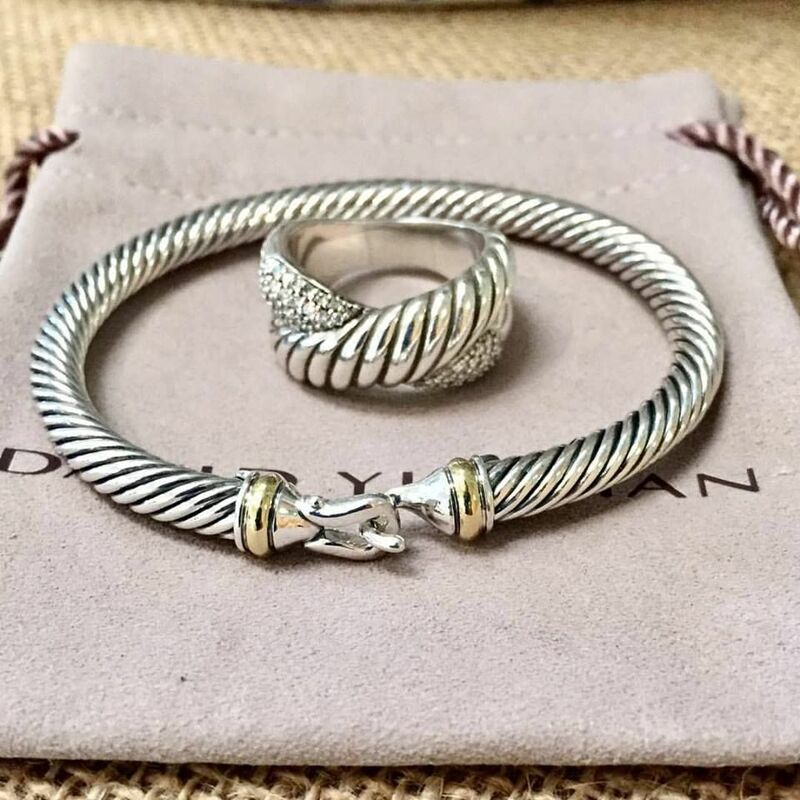 David Yurman diamond crossover ring, $595. 5mm buckle 14ky accent cuff, $415. 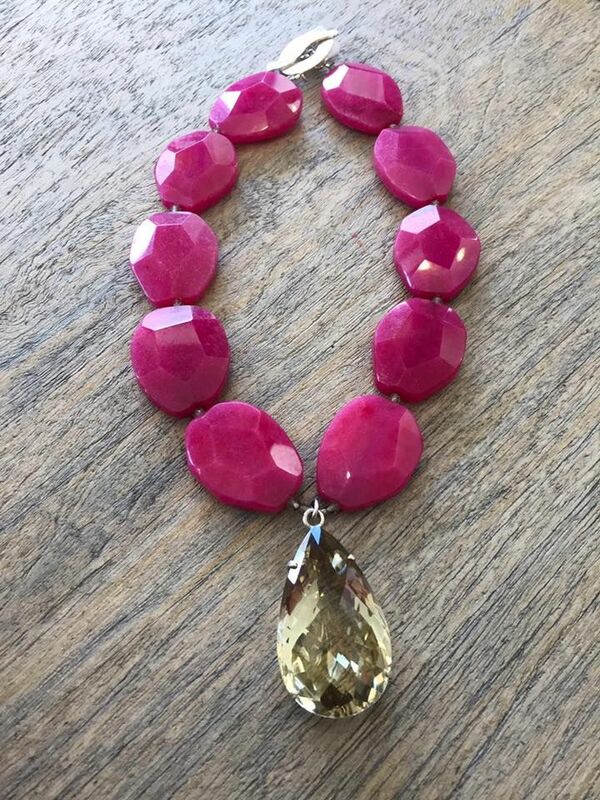 Pink quartz & lemon citrine 18 inch necklace. 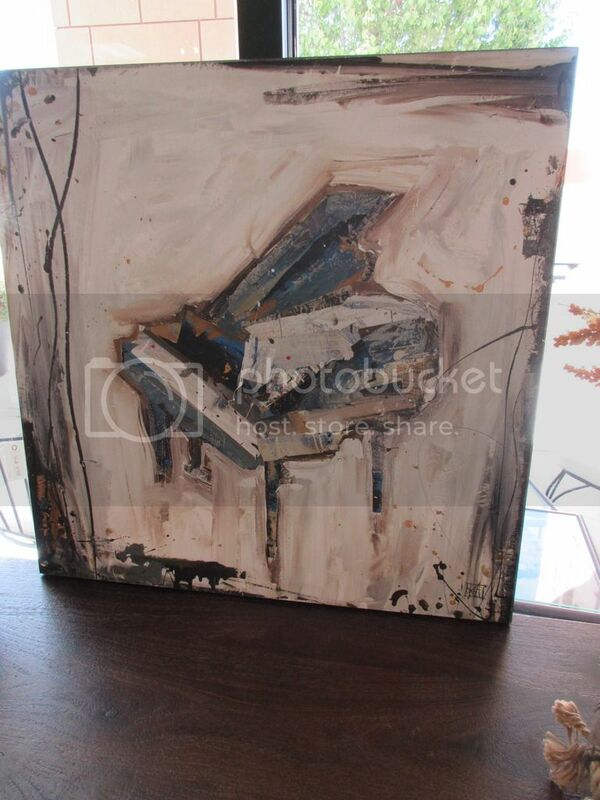 Priced so well at only $295. Nina Nguyen pieces are so versatile. The faceted Spinel necklette shines brighter than a diamond accented with 14ky gold $395. 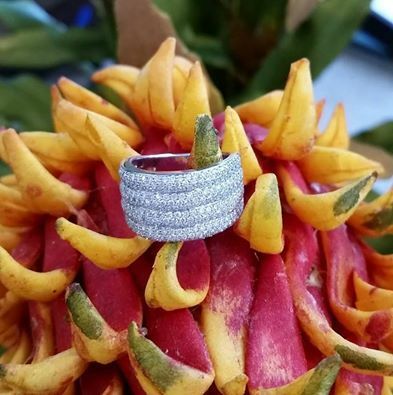 The ring features a natural geode set into sterling silver $235. Opal is a stone of inspiration which enhances imagination and creativity and it’s 20% off this month. Get this Australian blue opal with 1ctw diamond set in 14ky gold and let your inspiration flow for only $2,395. 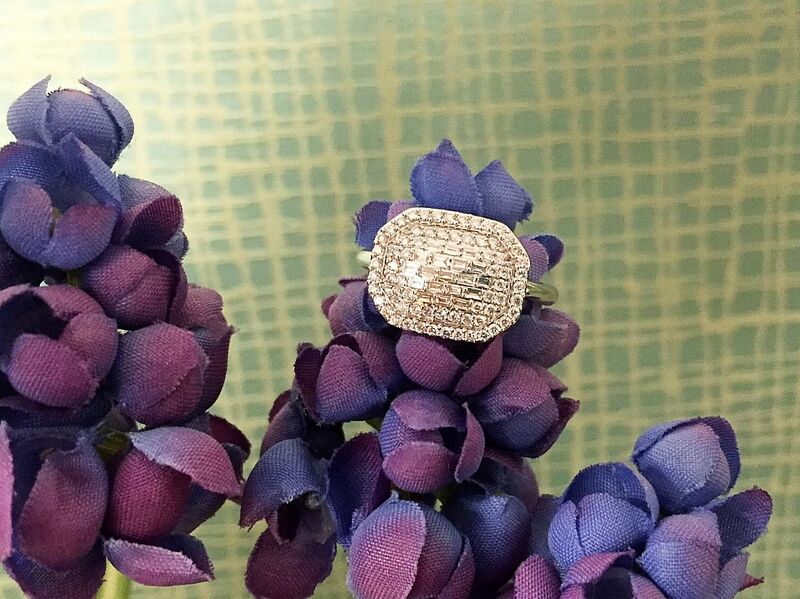 What’s better than diamond hoops? 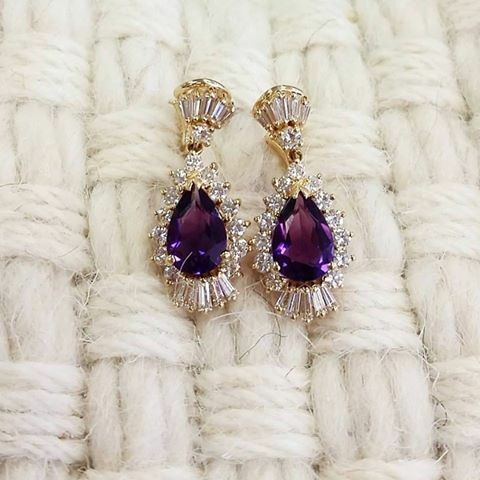 These feature .80ctw diamonds in 14ky gold $2,235. 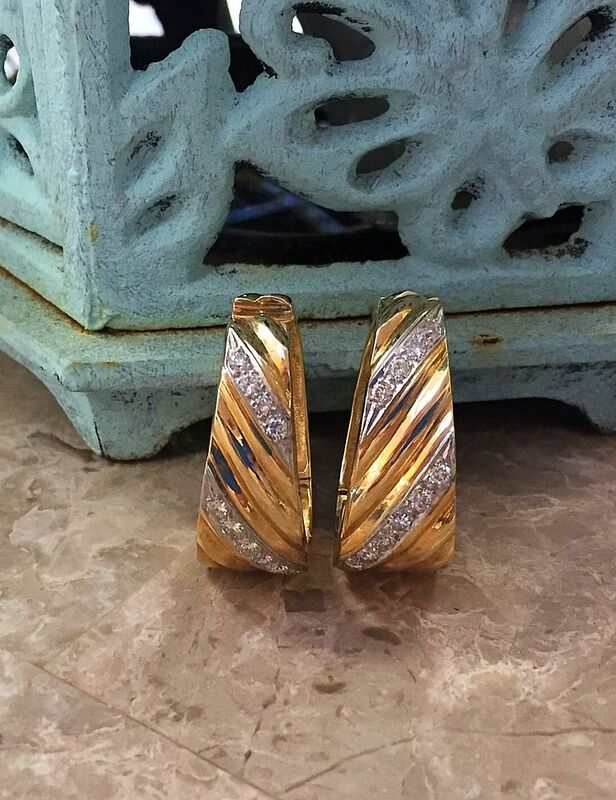 diamond earrings in 14ky gold $1,695. 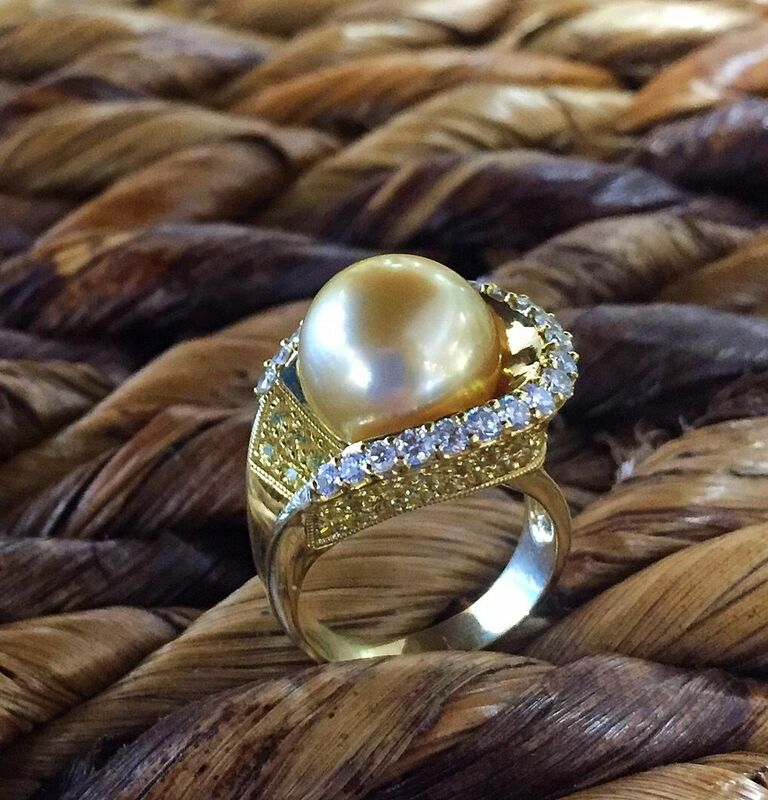 This 12mm South Sea pearl is accented with .82ctw of diamonds and 2.4ctw yellow sapphires in 18ky gold. Only $1,755. 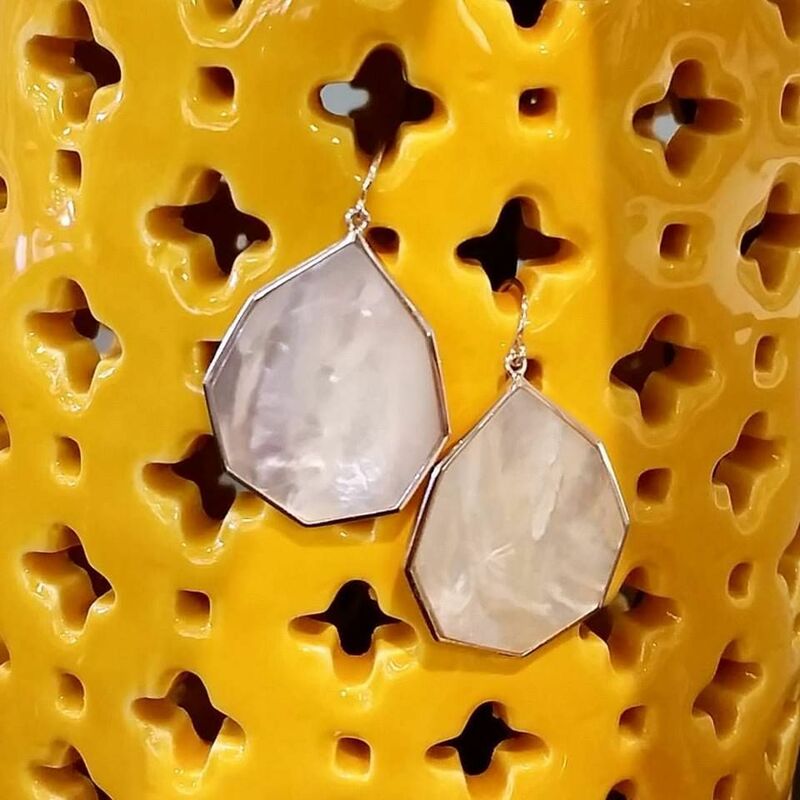 Raymond Mazza mother of pearl silver octagon dangle sterling silver earrings only $195. Who doesn’t love stacking rings? 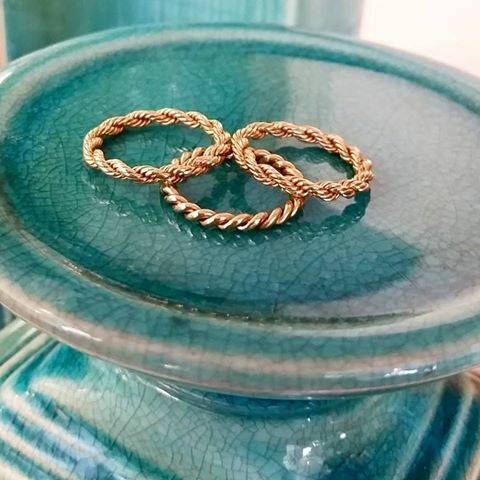 Just in 14ky gold rope rings, only $155 each. 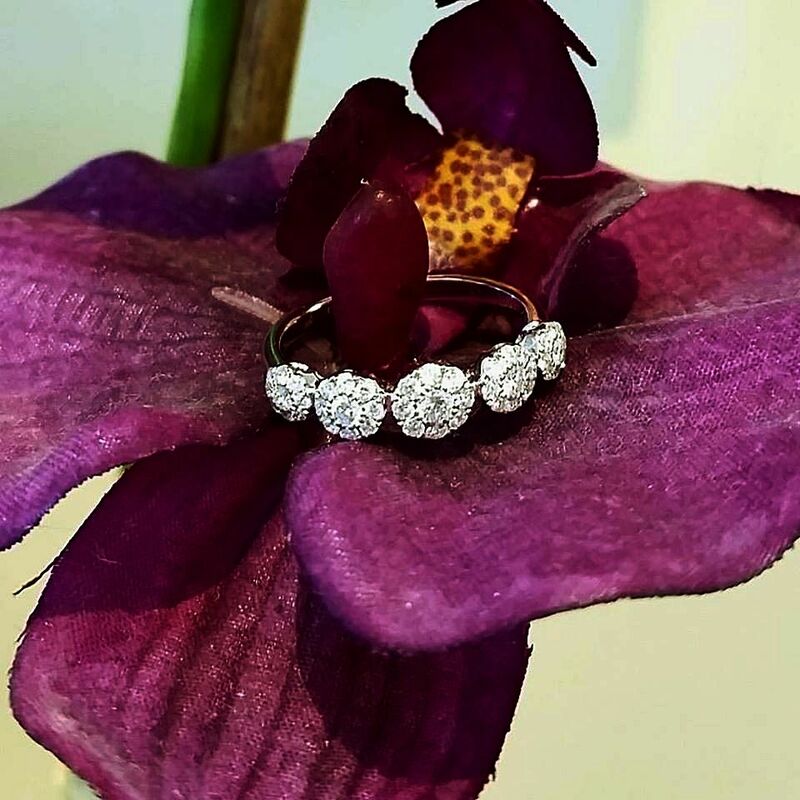 1.75ctw diamond pave band set in 14kw gold $2,995. Want to add color into the mix? 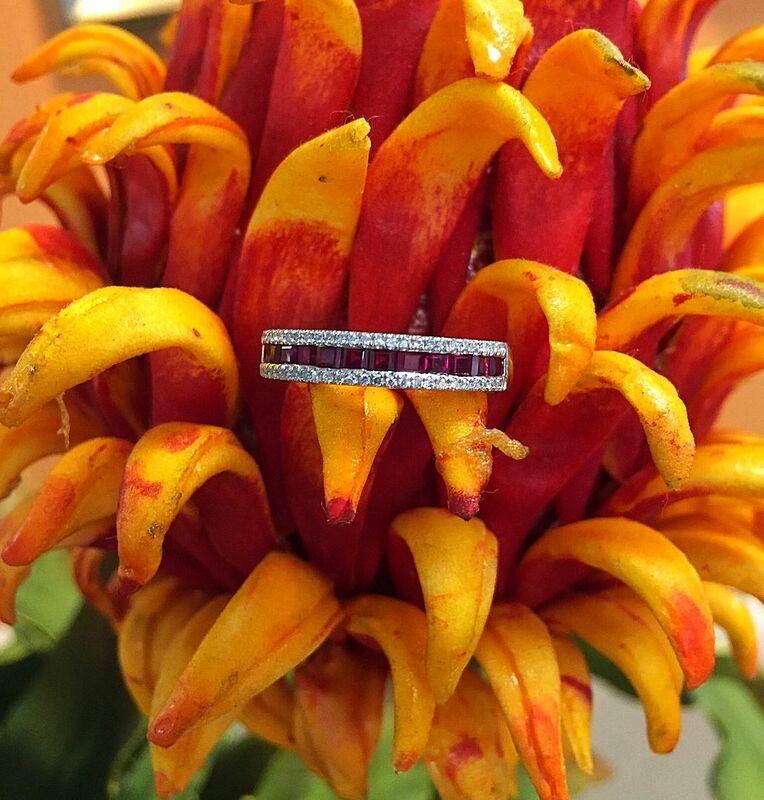 Try this ruby and diamond band in 14kw gold for only $995. 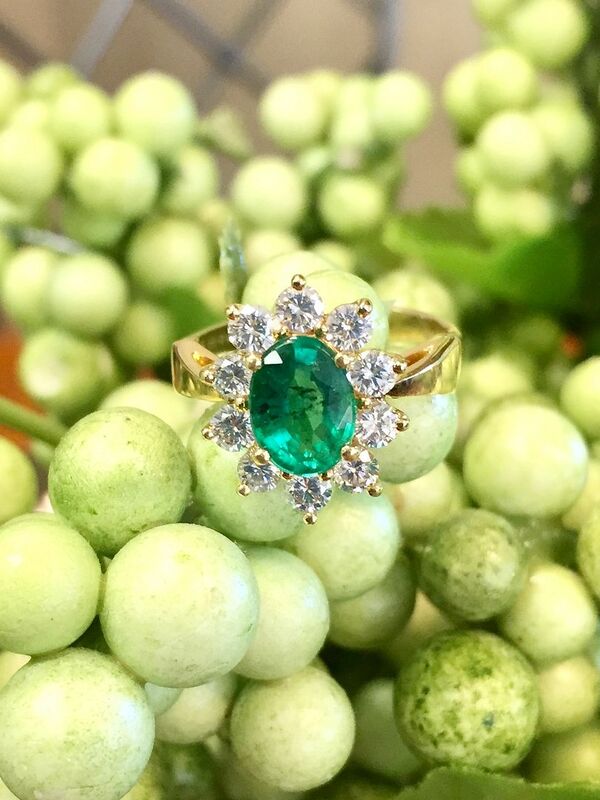 2.61ctw GIA certified oval emerald accented with 2ctw of diamonds set in 14kw gold, $10,995. 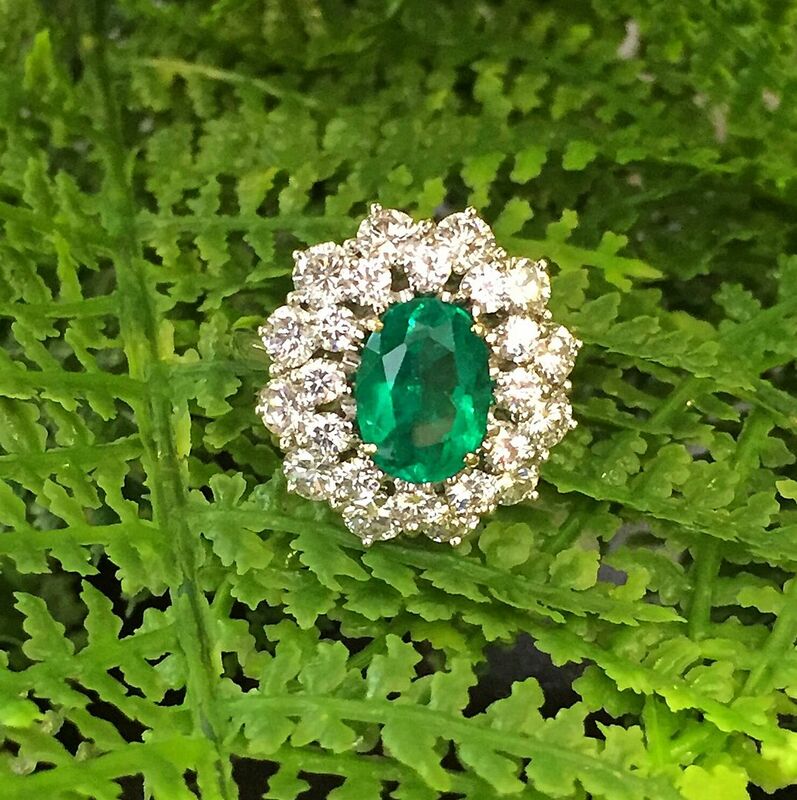 1.05ct emerald with 1ctw of diamonds in 18ky gold. 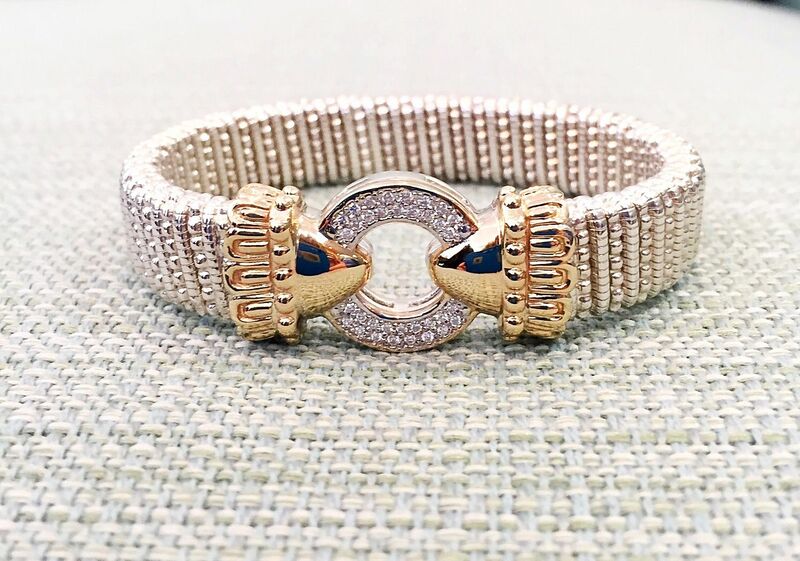 Vahan bracelets are so fashionable and something that you can wear alone or stack with other bracelets. 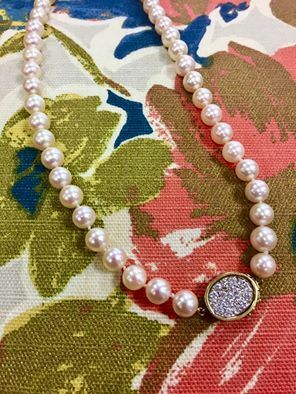 This large diamond bracelet is $3,495. 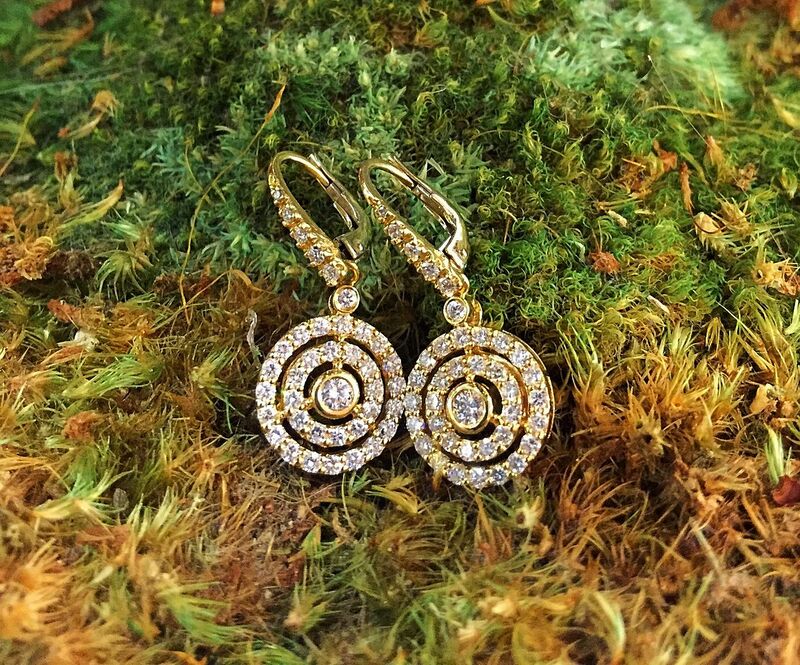 Get the Vahan door knocker earrings to match for $1,995. 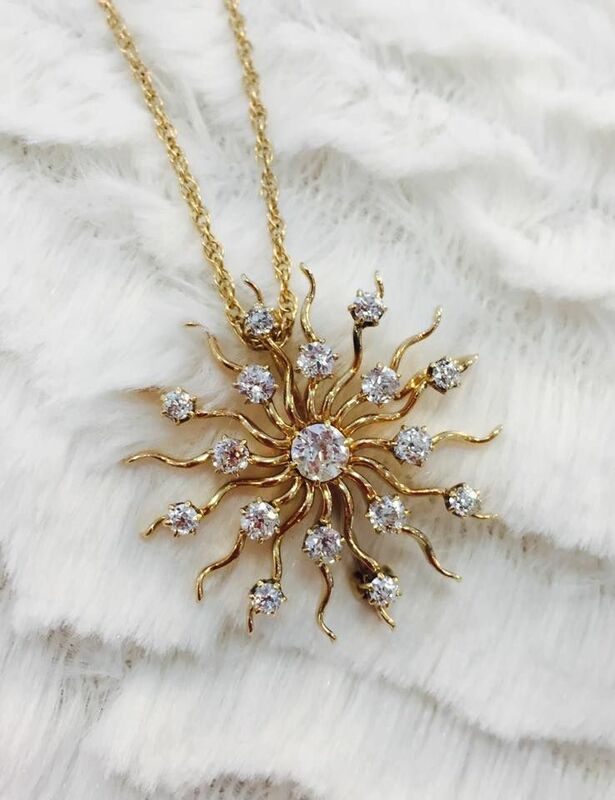 This estate 1ctw diamond sunray 14ky gold pendant/brooch is so pretty and only $1,795. Buy the 14ky gold chain for $195. 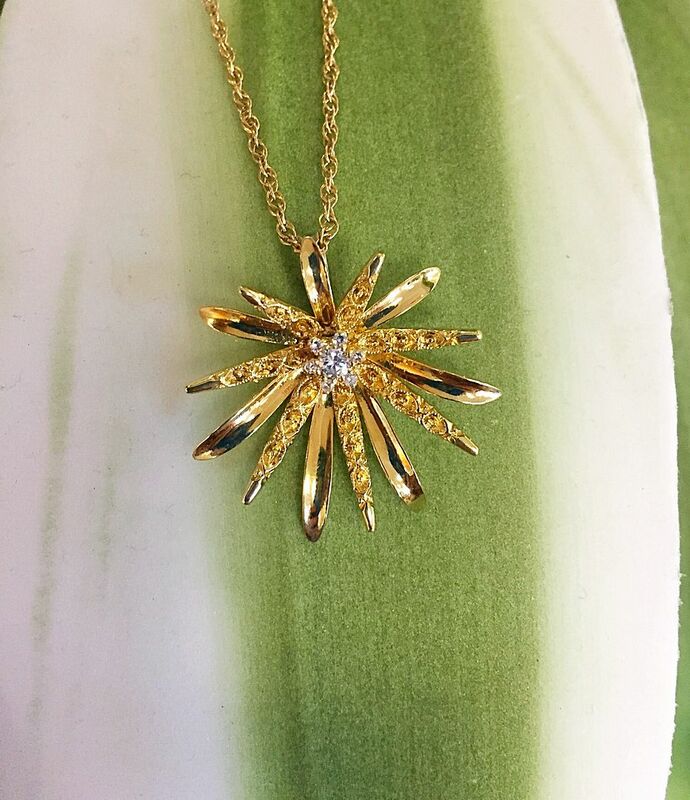 .15ctw diamond 18ky gold pendant is a steal for $395. 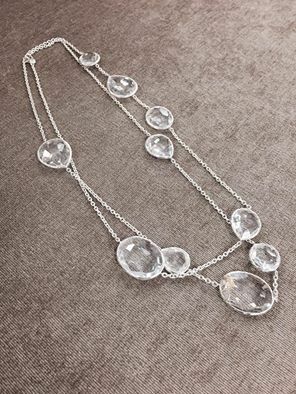 Signed by the designer this collector’s Ippolita piece the “Paparazzi” features clear quartz in sterling silver 43 inches. $995. 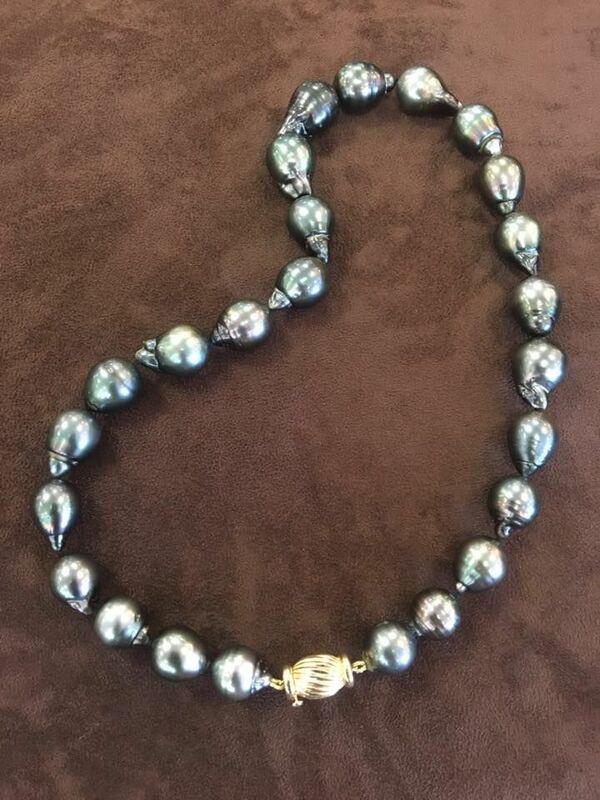 Look like a million dollars in this 12-15mm baroque Tahitian pearl necklace with 14ky gold locking clasp. $2,155. 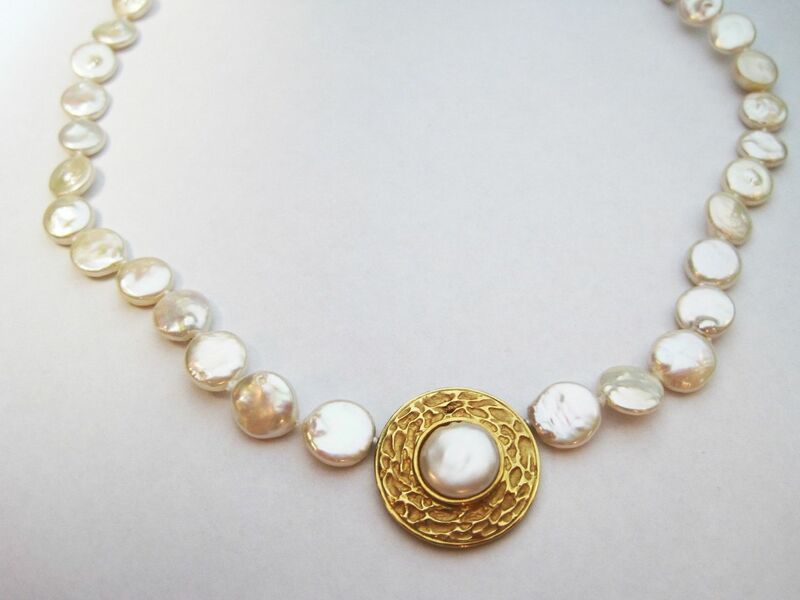 From a Pinehurst estate, this coin pearl and 18ky gold 16 inch necklace is only $795. No color combination is more classic than black and white. 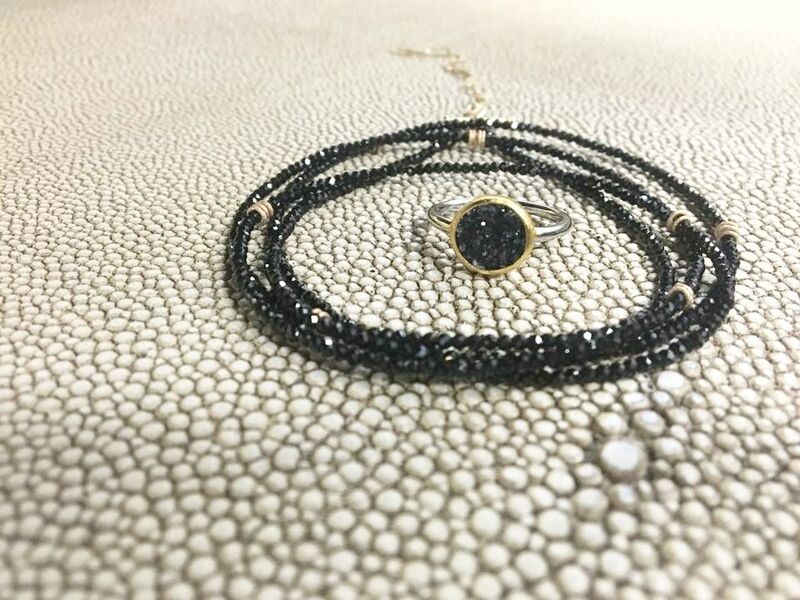 Allison-Kaufman Co. onyx and diamond pieces perfectly embody that combination. Allison-Kaufman Co. .52ctw diamond fashion ring in 14kw gold. $1,975. These 14ky 2.5inch hoops are a steal at $175. This set was handmade in Greece. 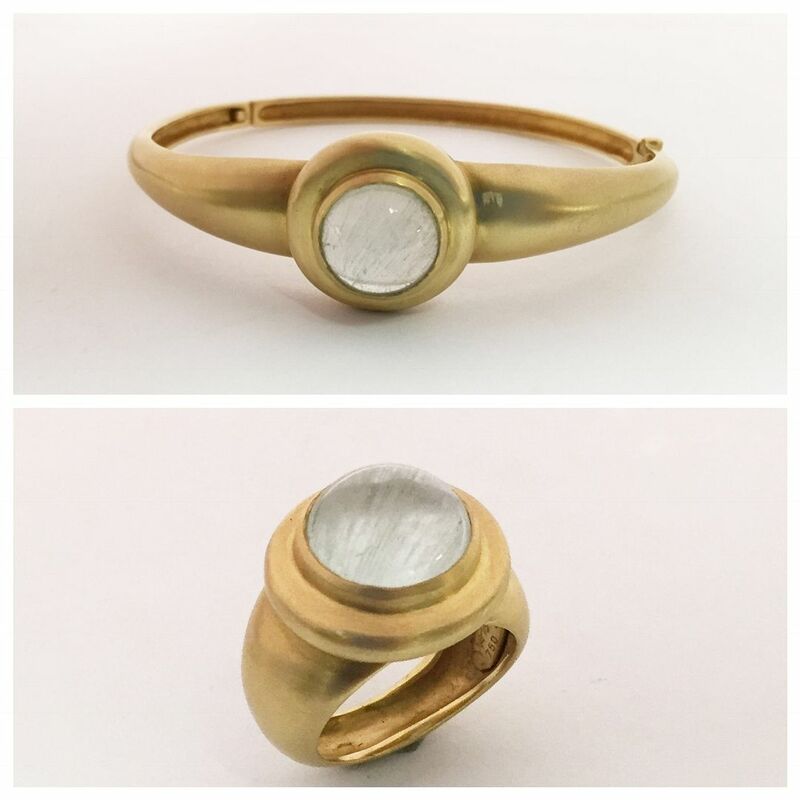 Moonstone and 18ky gold set. Bracelet: Was $2,395. Now $1,255. Ring: Was $1,195. 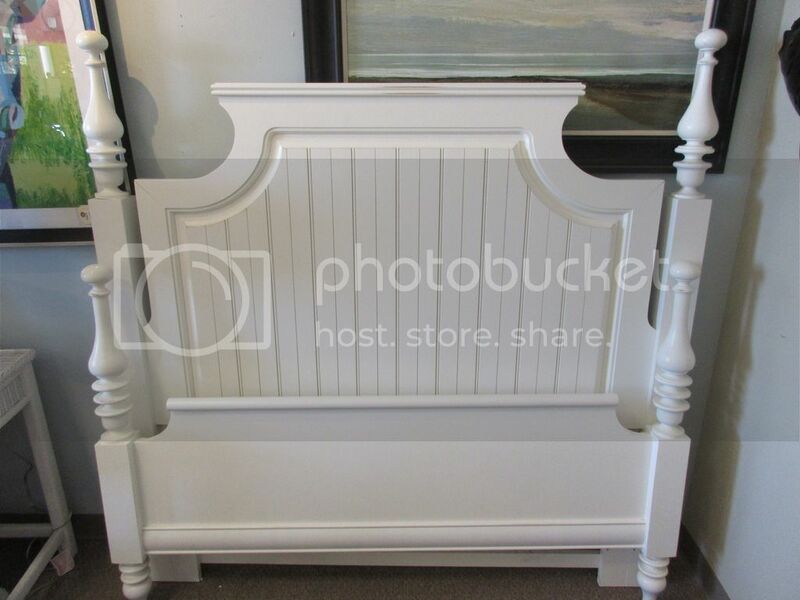 Now $625.